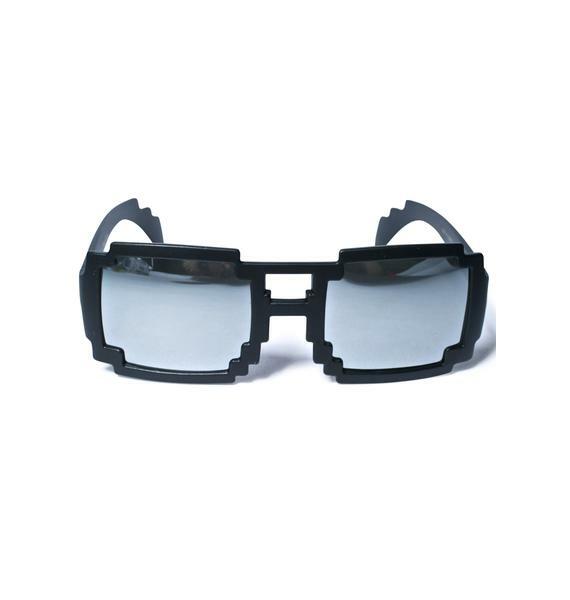 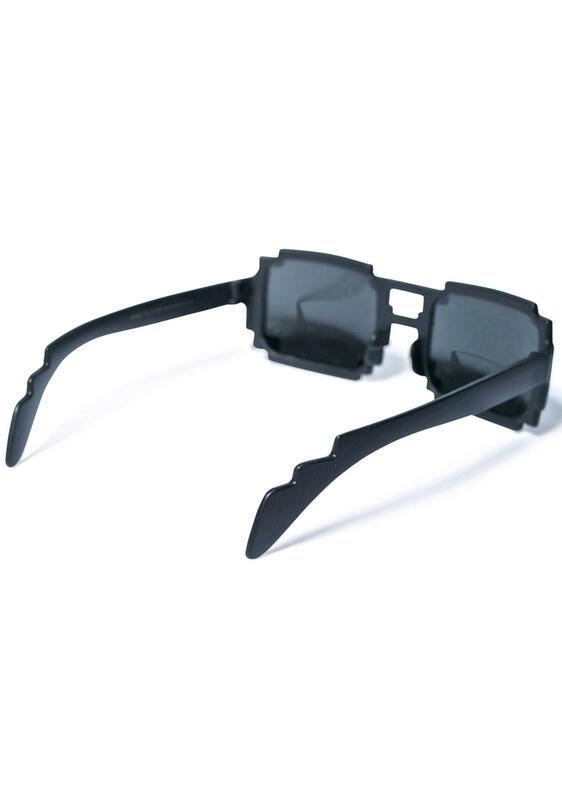 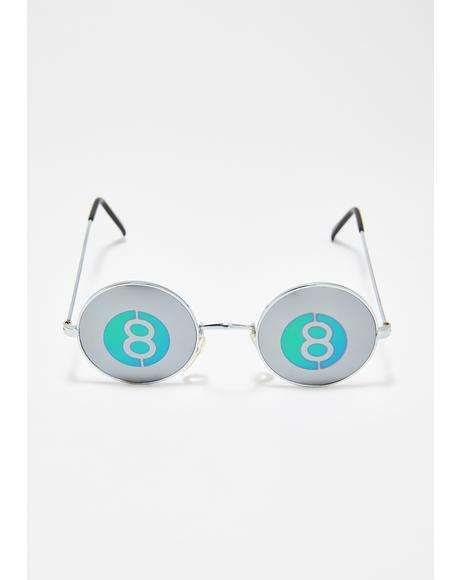 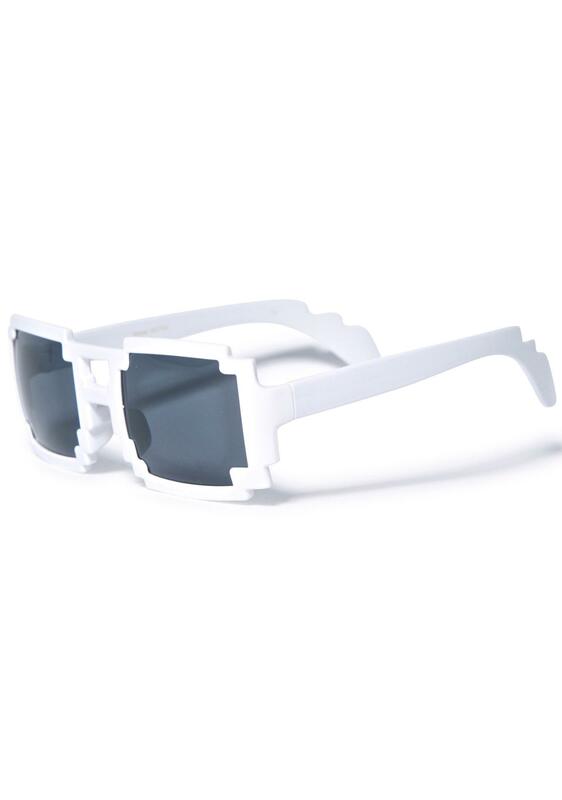 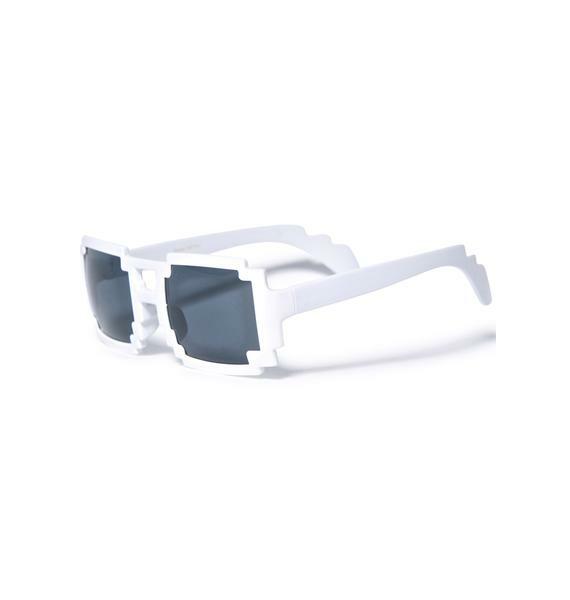 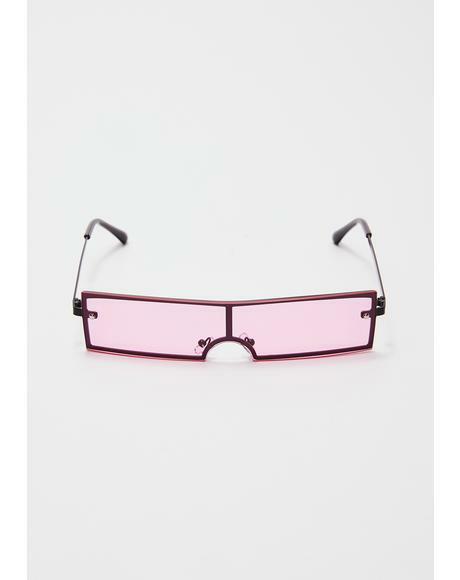 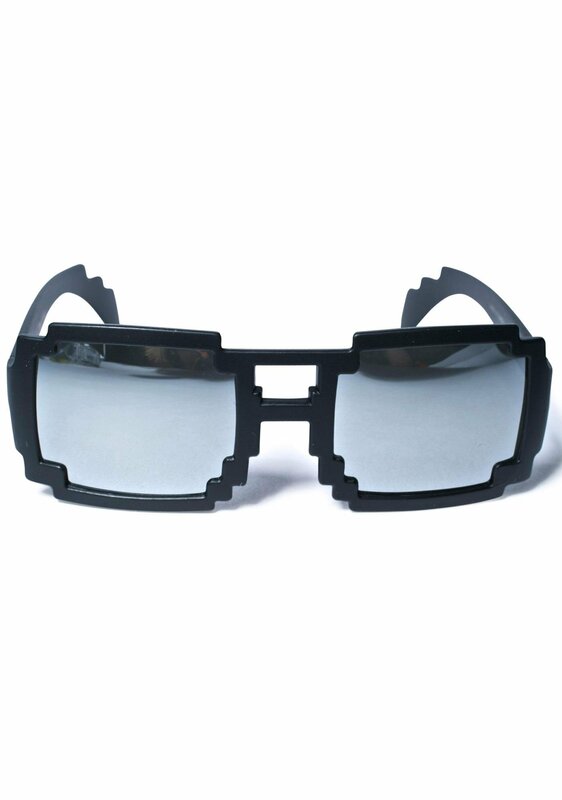 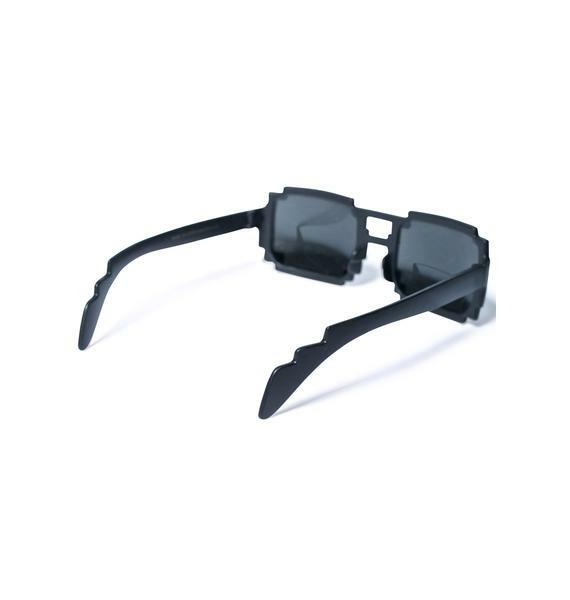 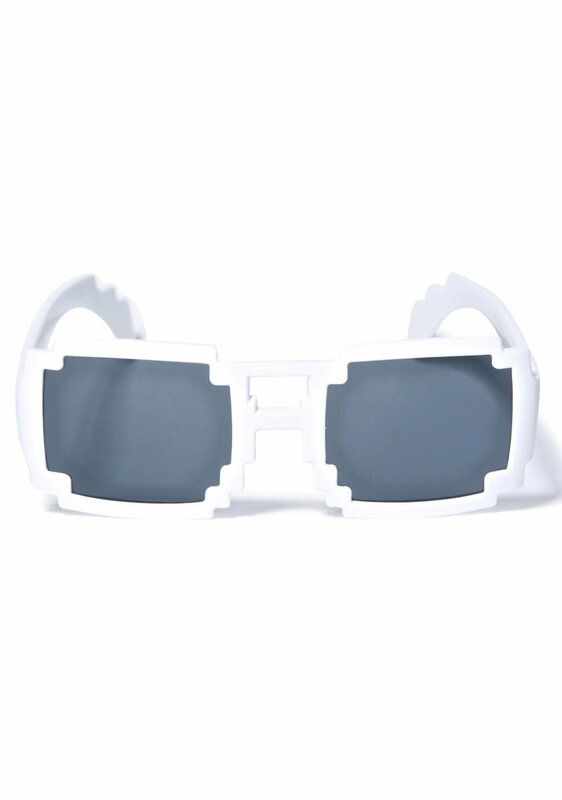 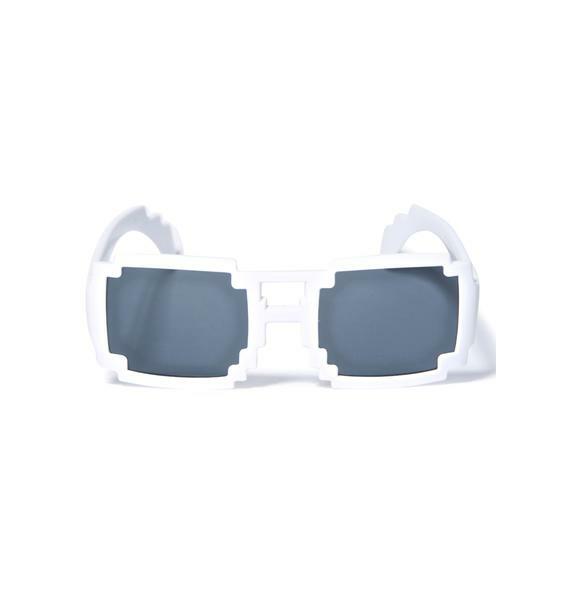 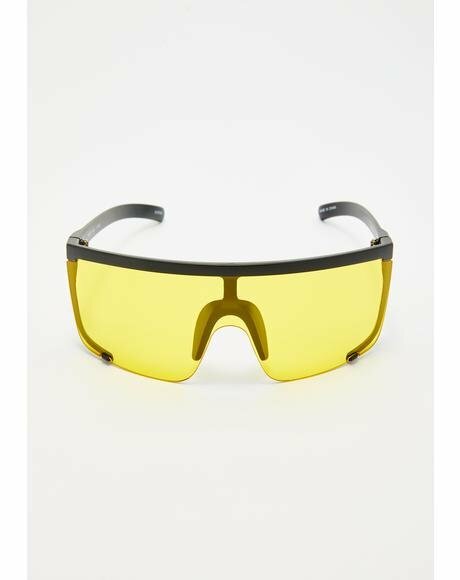 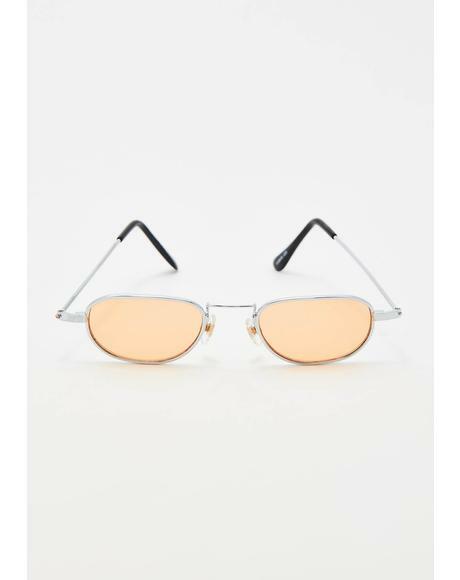 8-Bit Glasses yer all about that retro life. 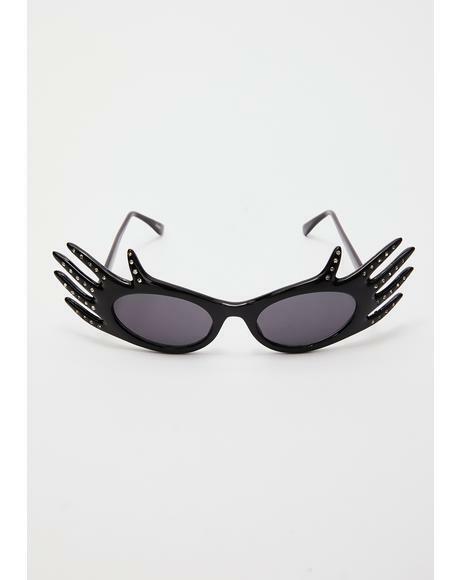 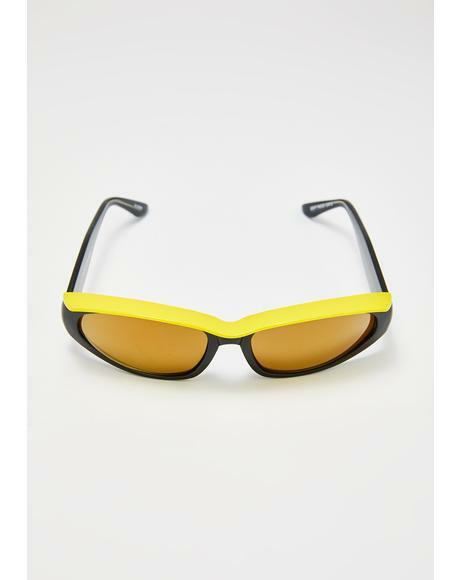 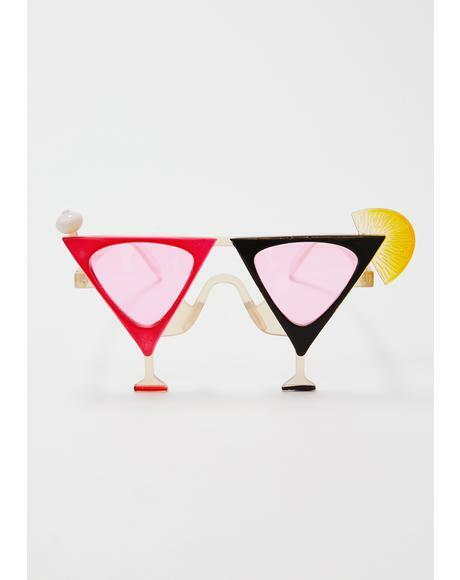 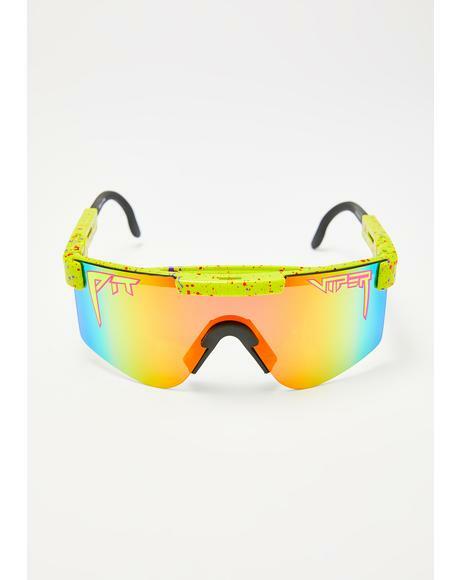 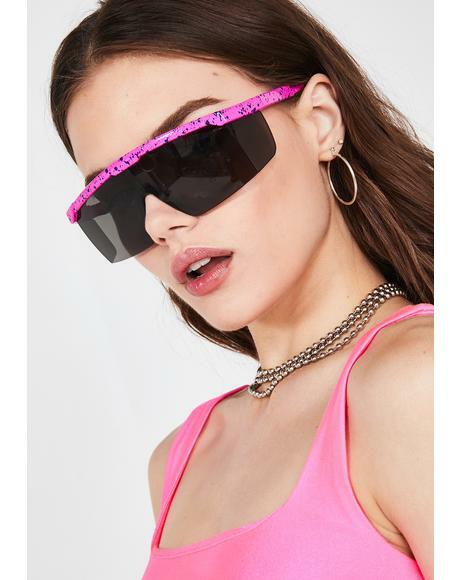 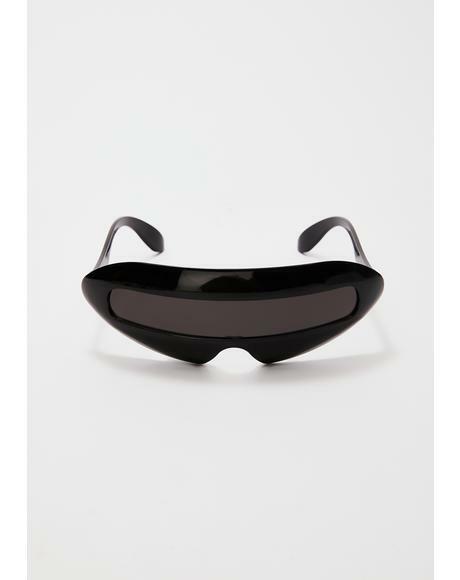 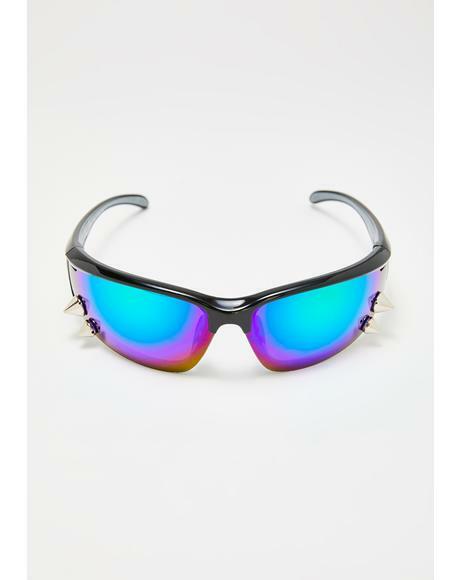 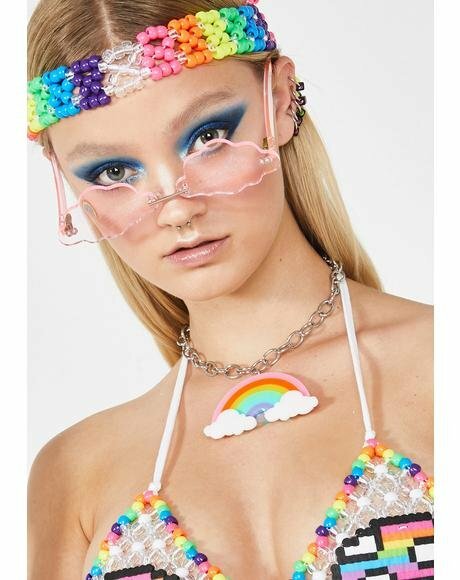 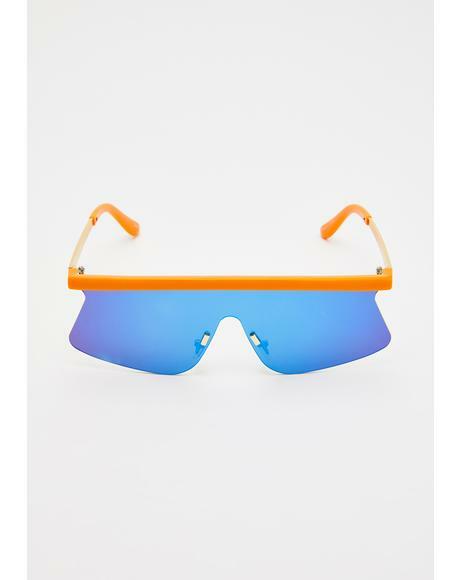 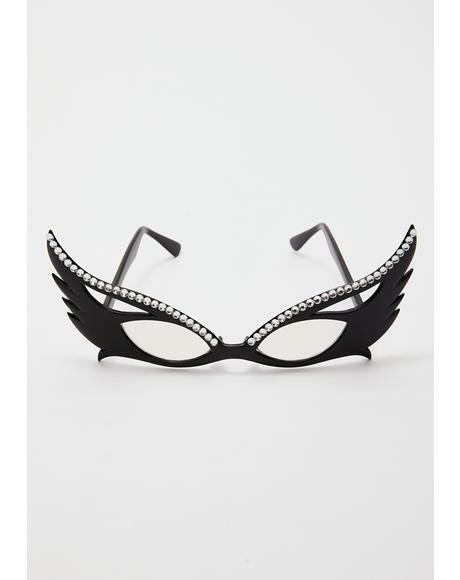 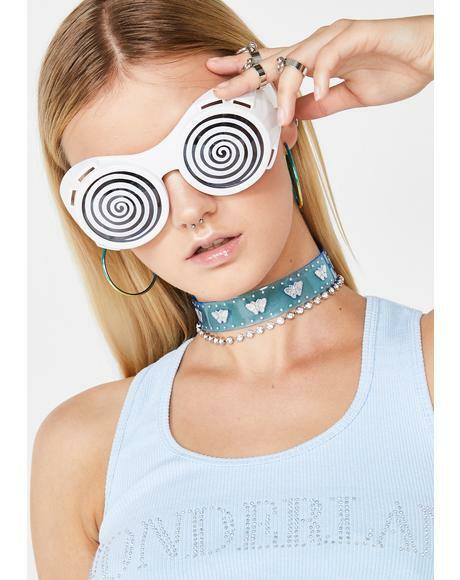 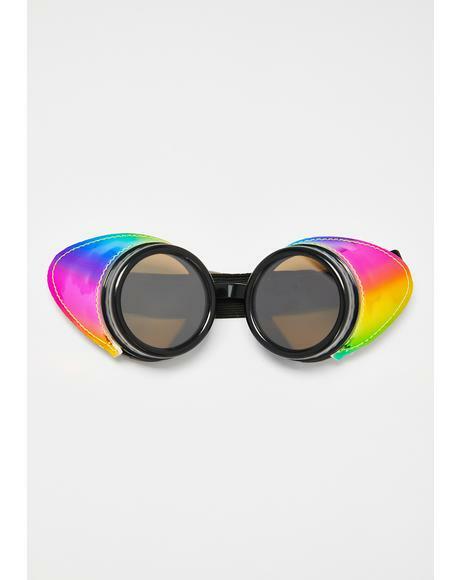 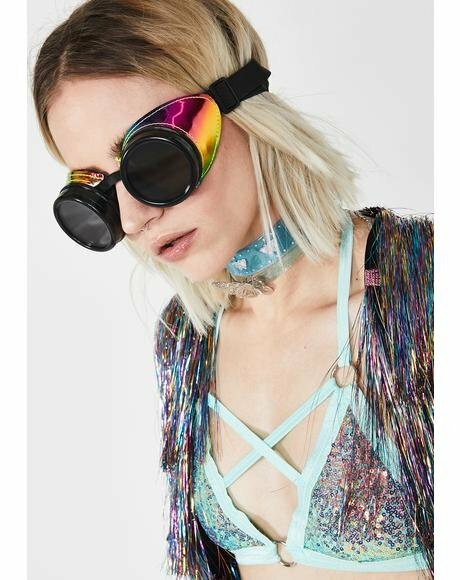 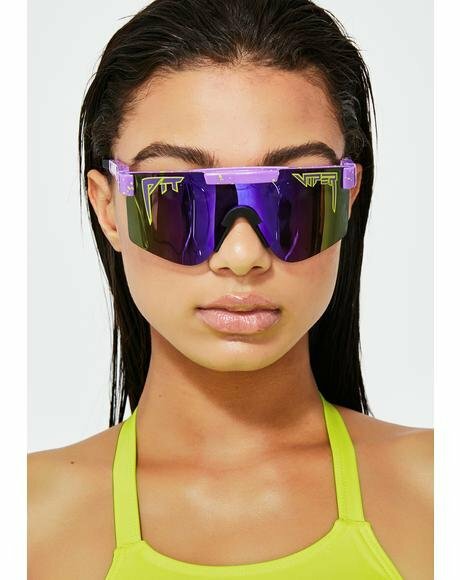 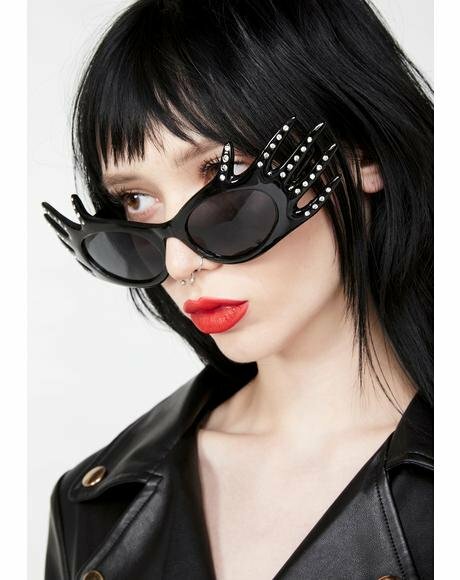 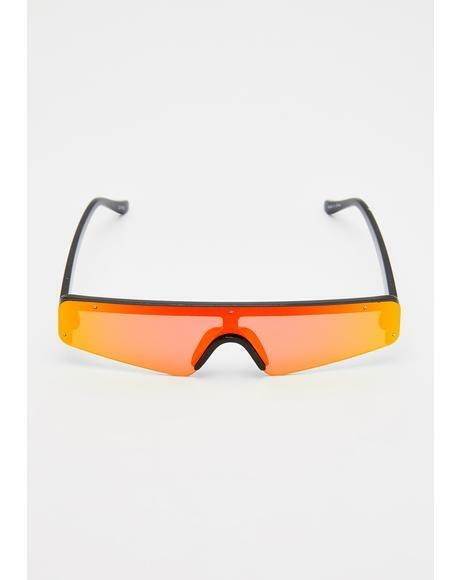 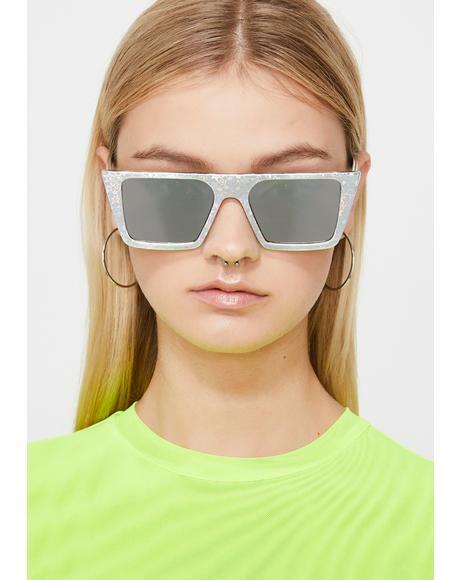 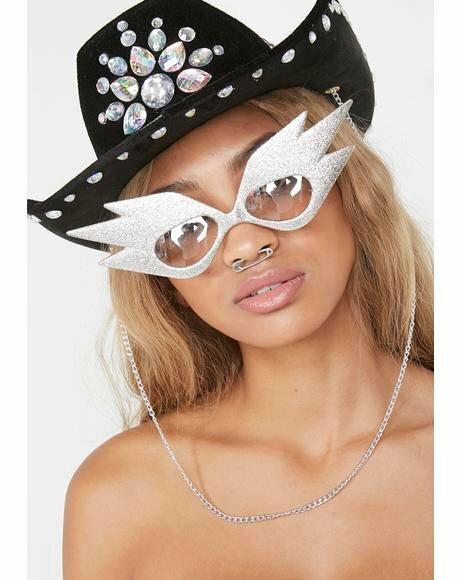 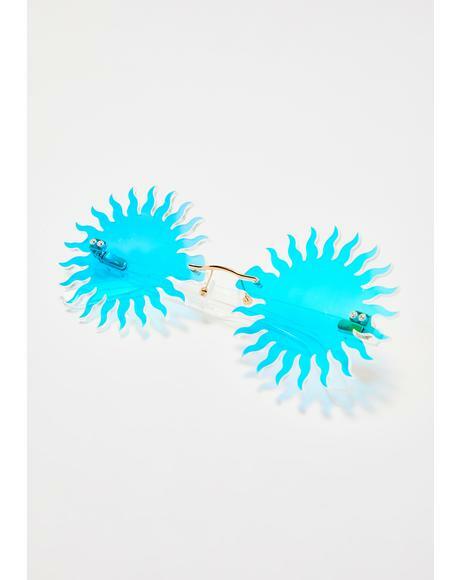 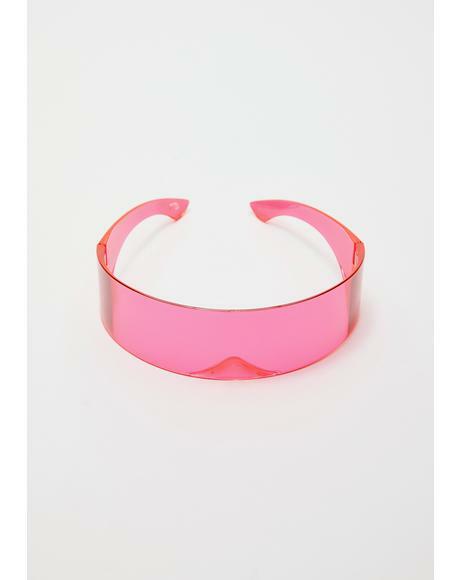 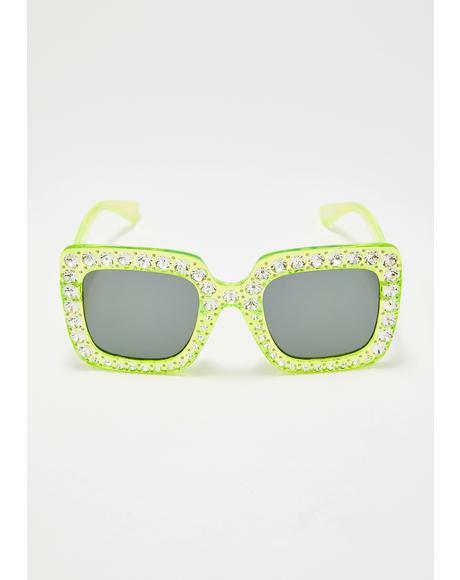 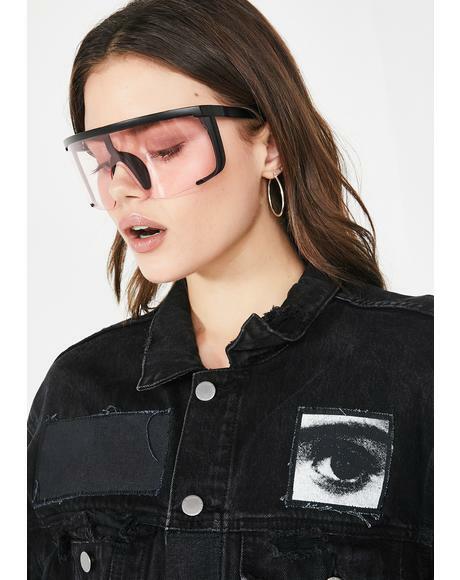 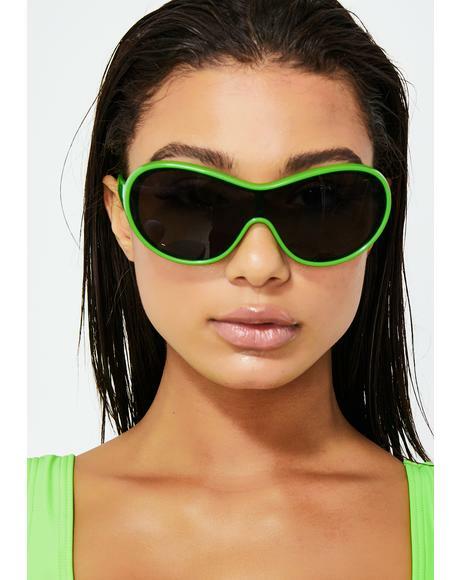 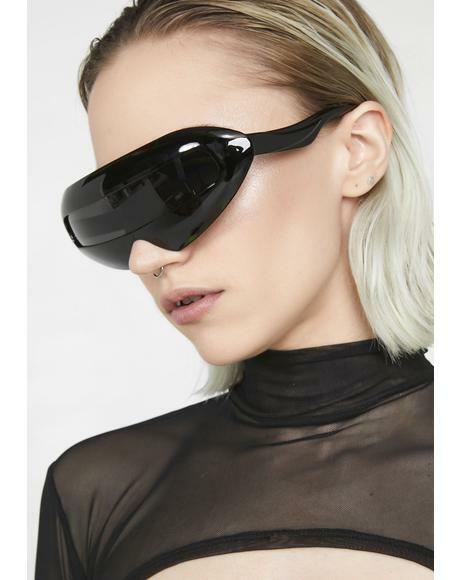 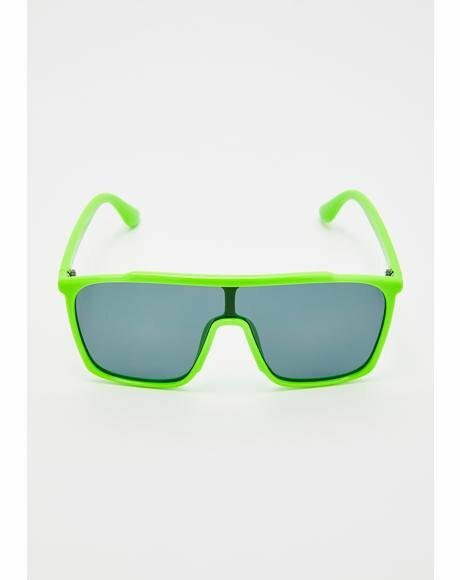 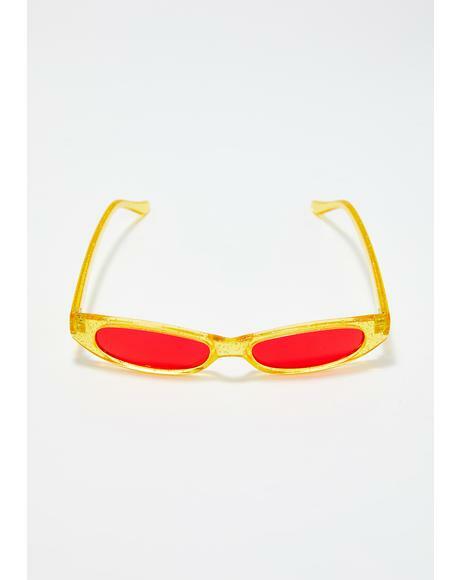 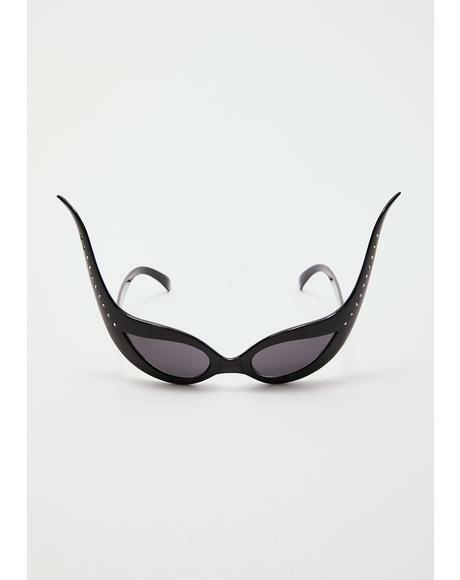 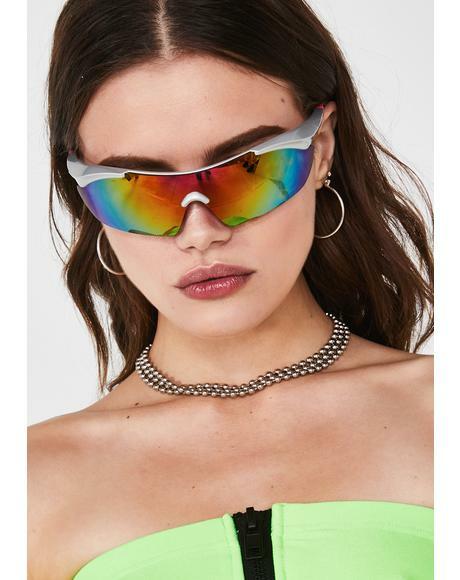 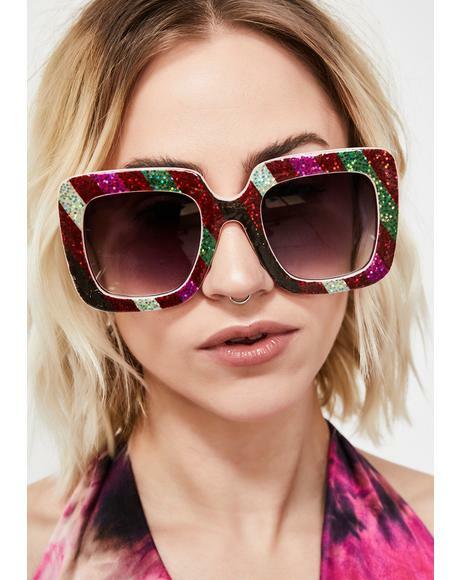 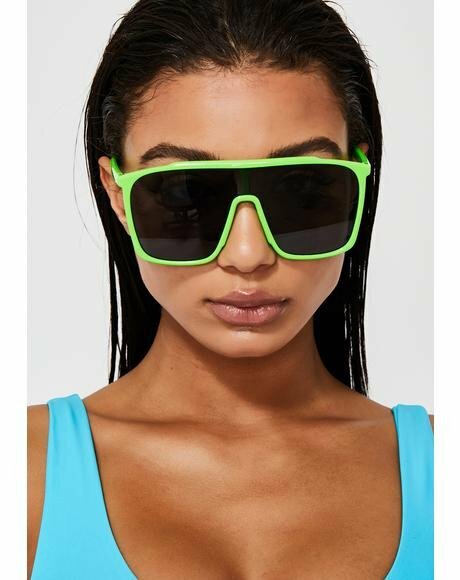 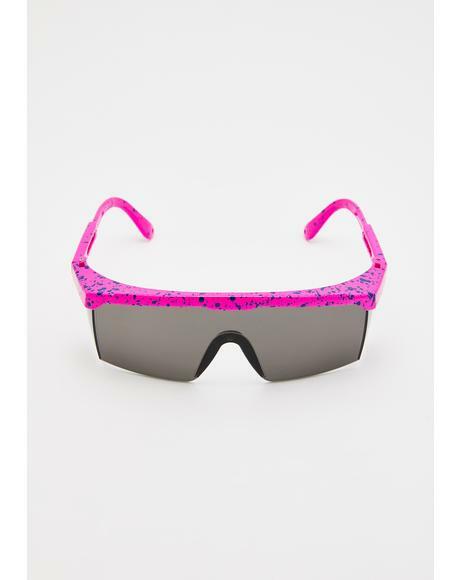 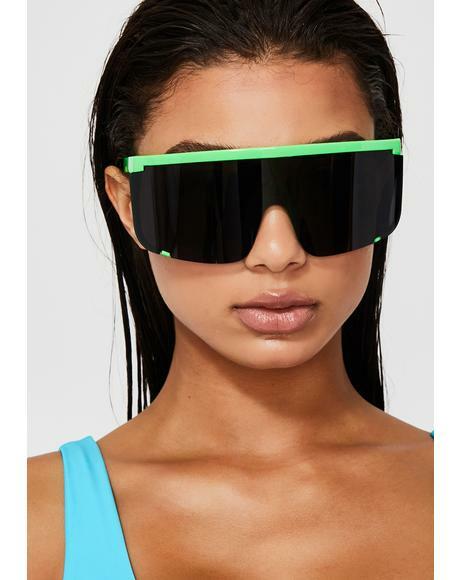 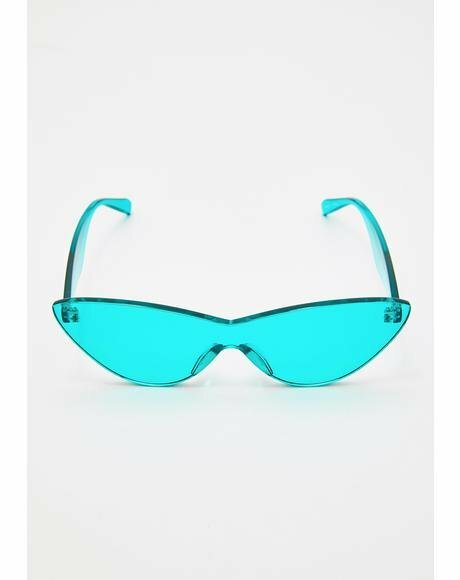 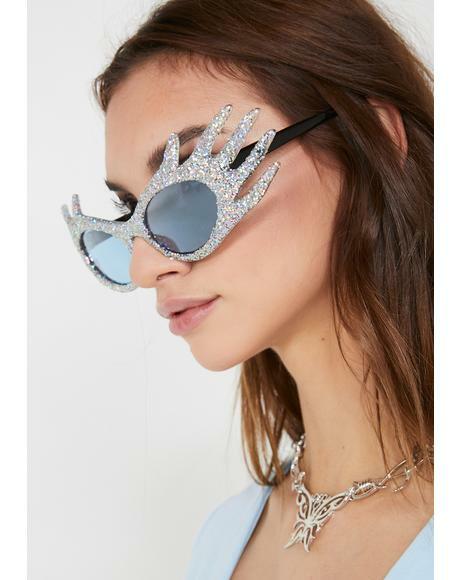 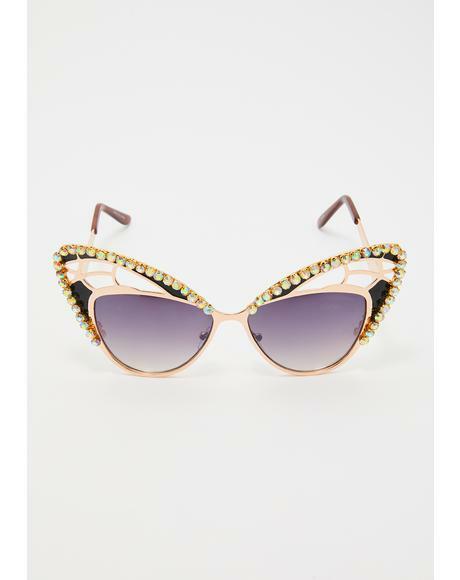 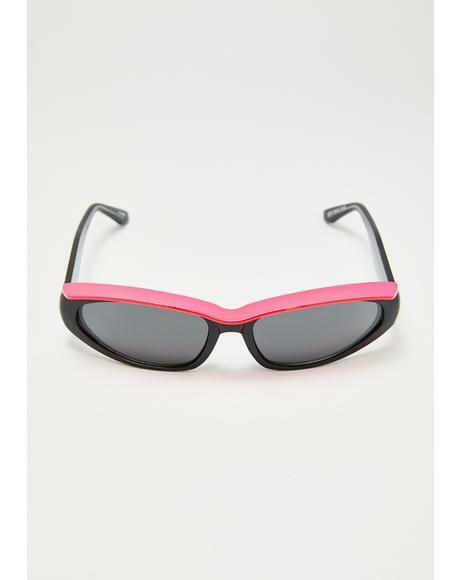 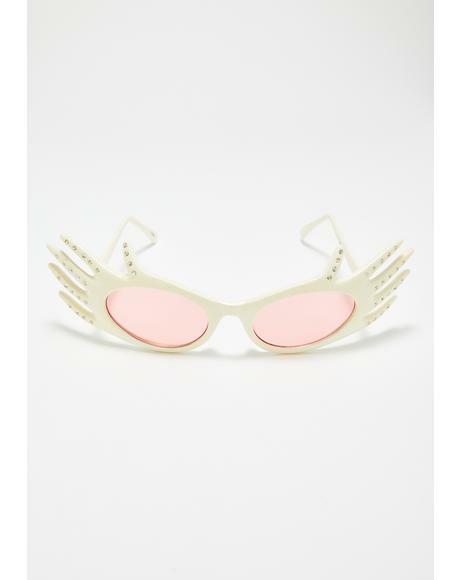 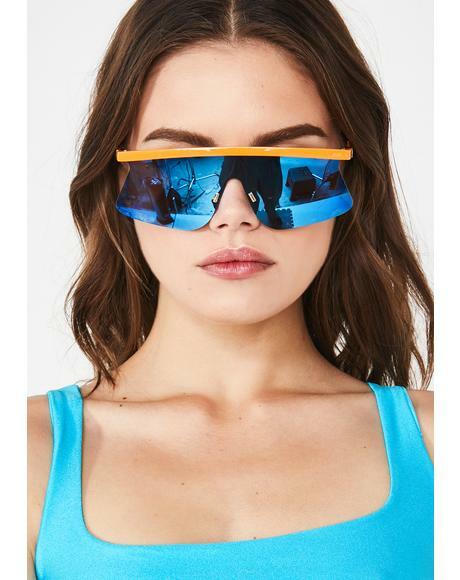 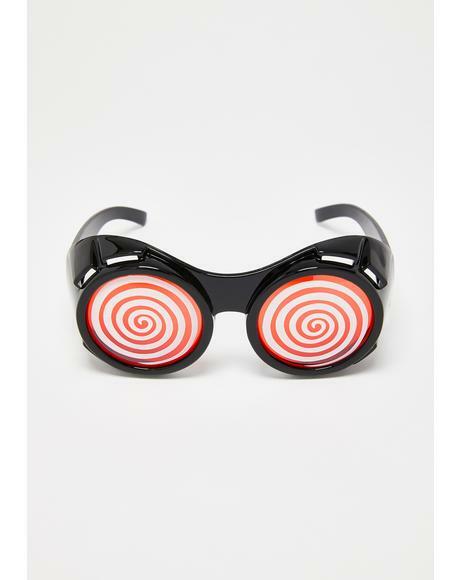 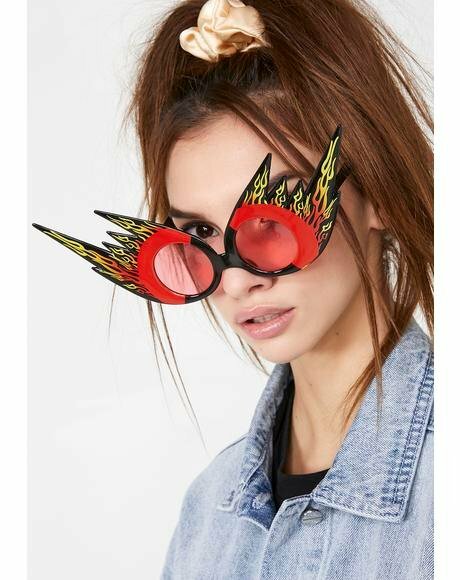 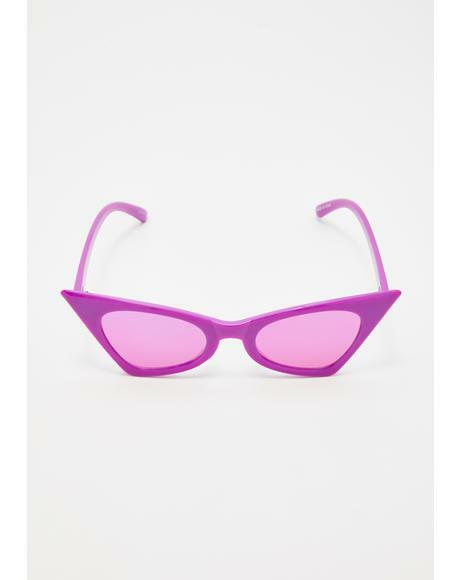 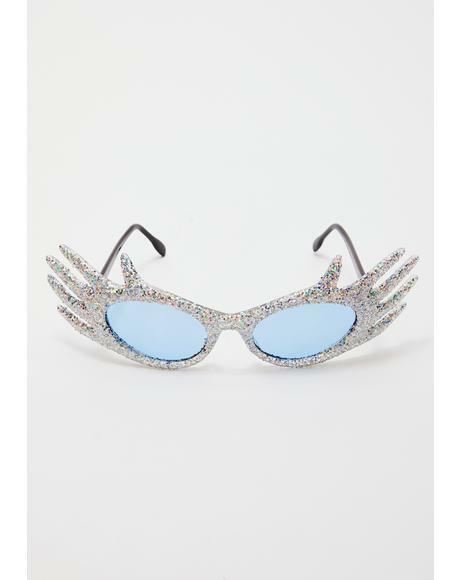 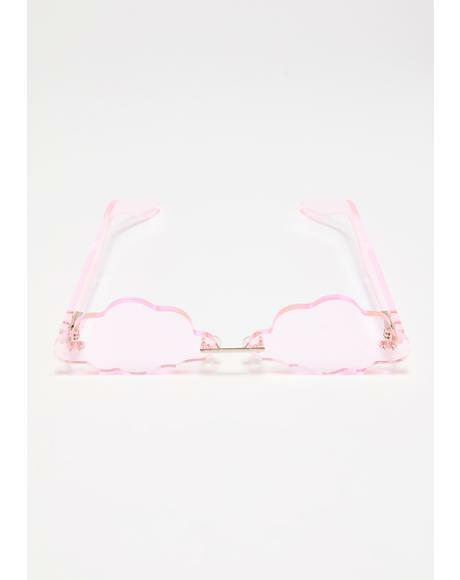 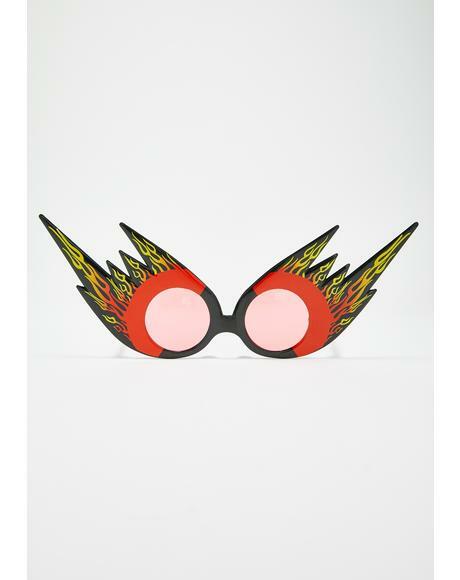 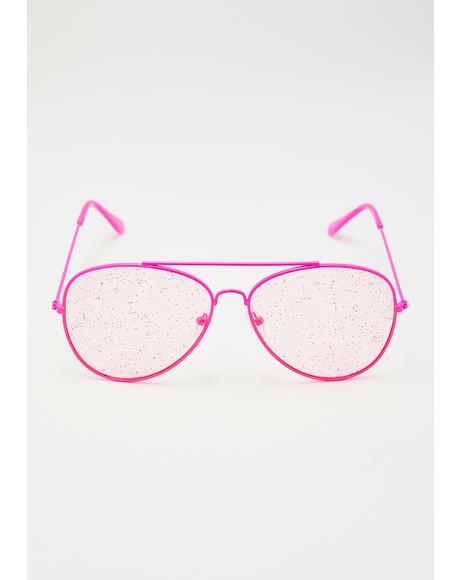 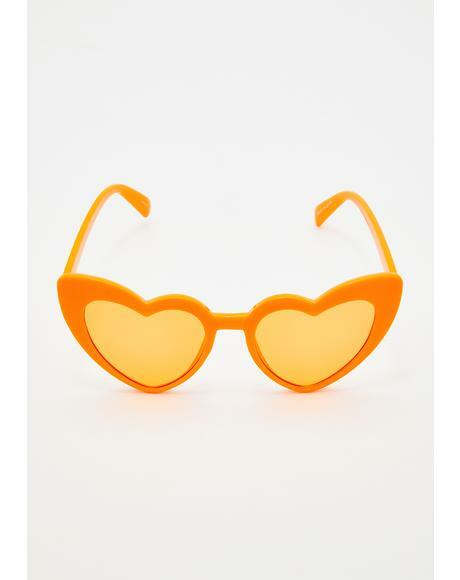 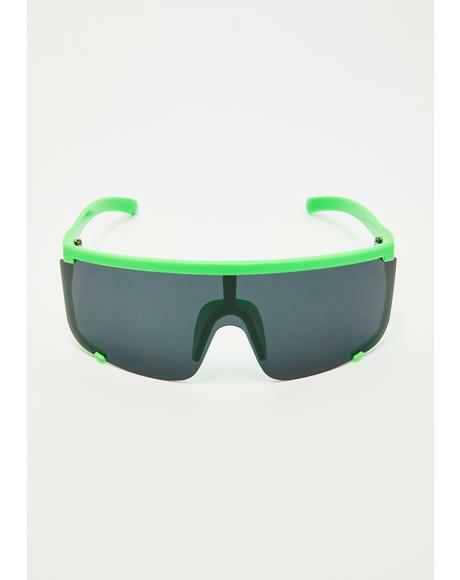 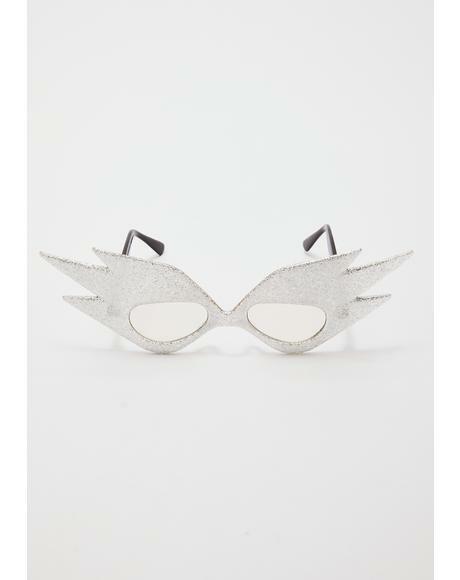 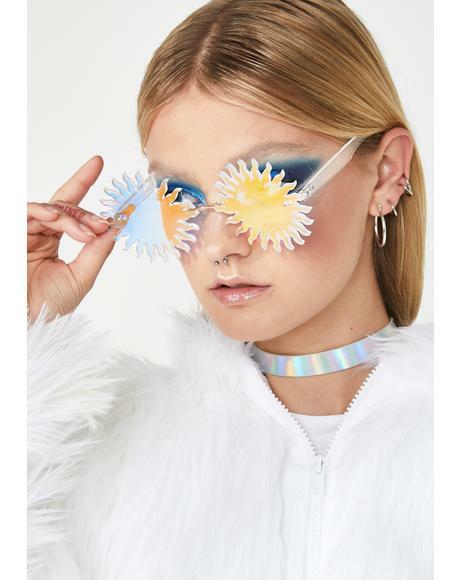 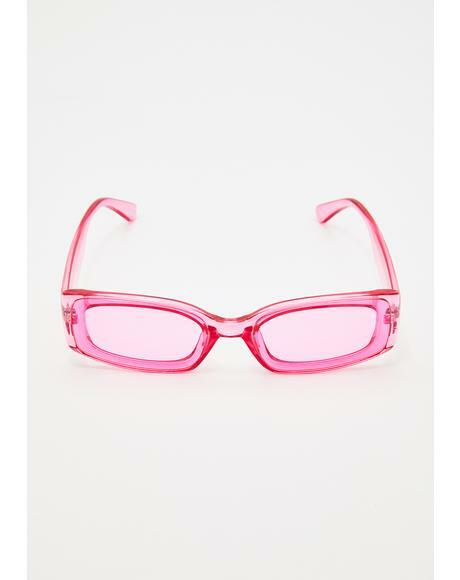 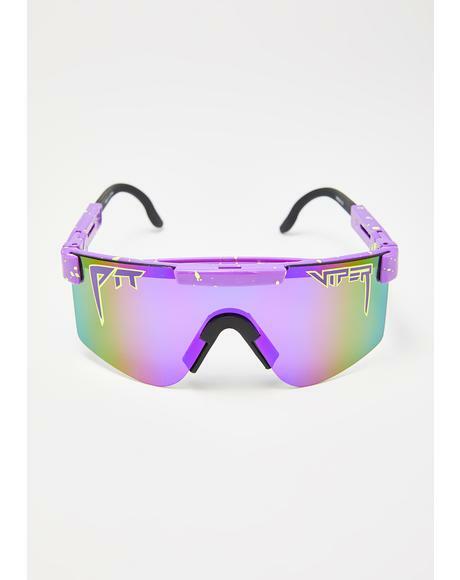 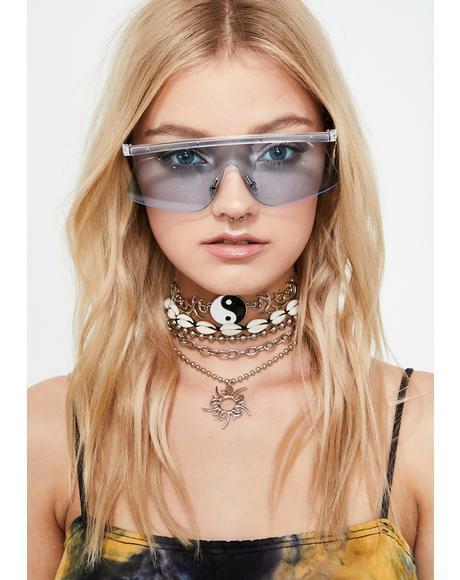 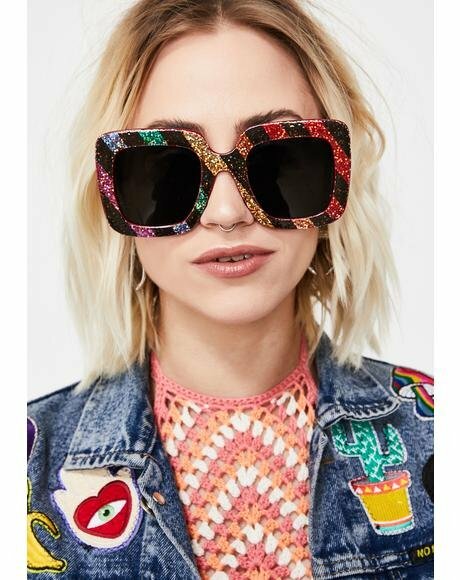 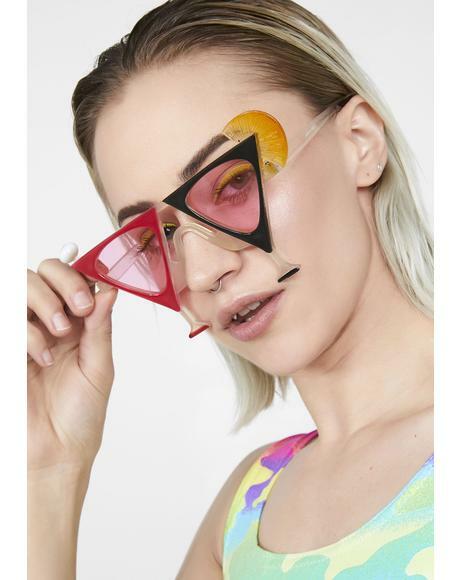 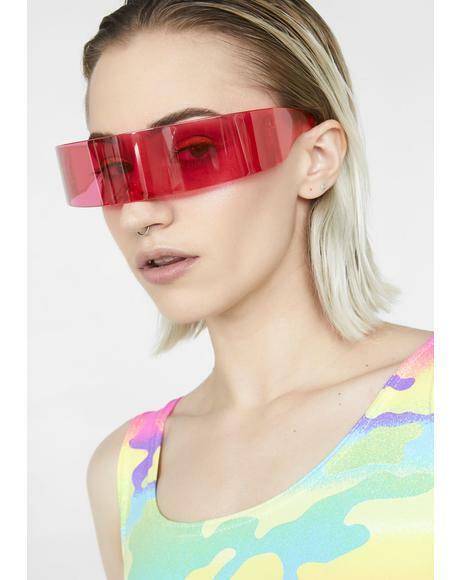 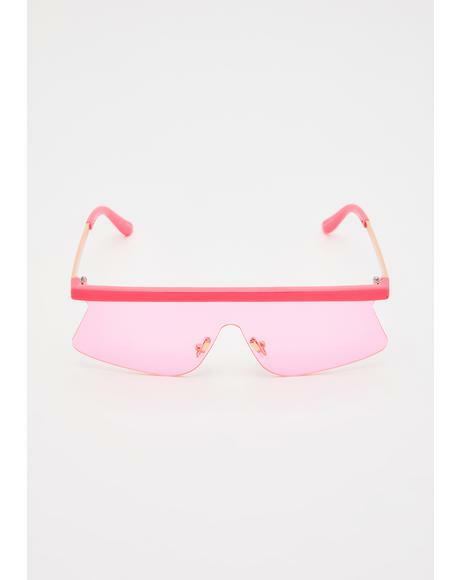 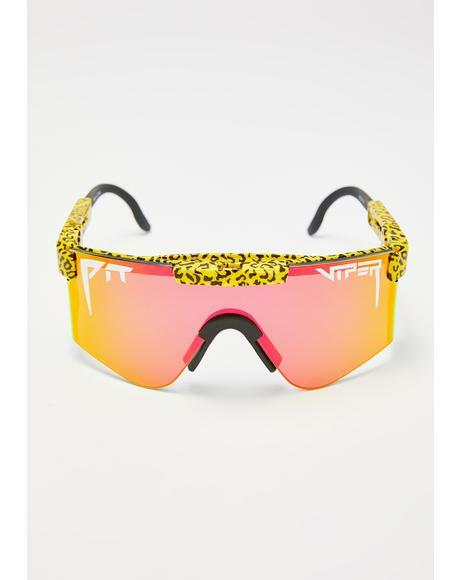 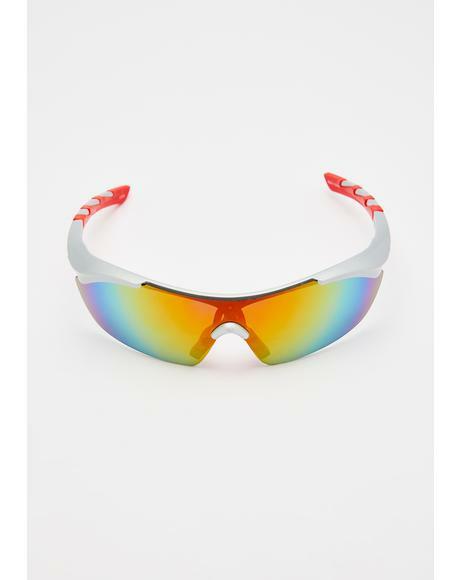 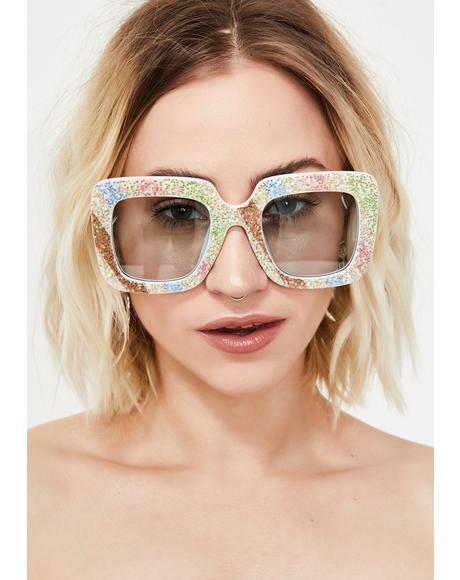 Its totally cool when yer wearin these super bomb glasses. 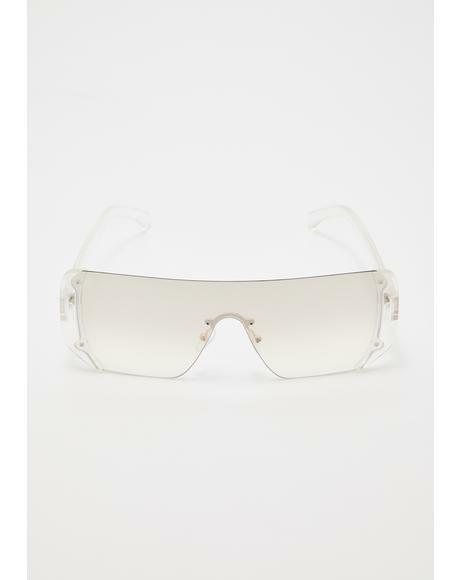 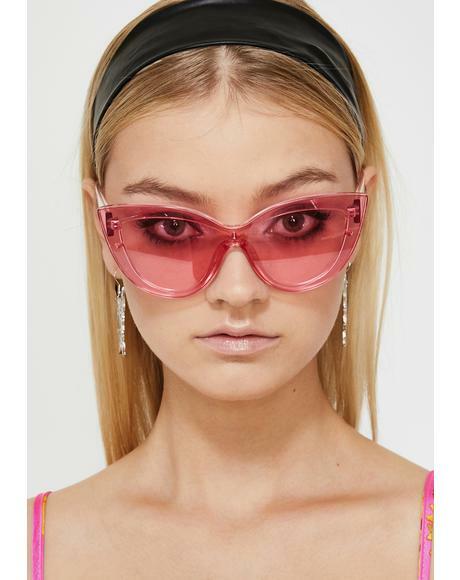 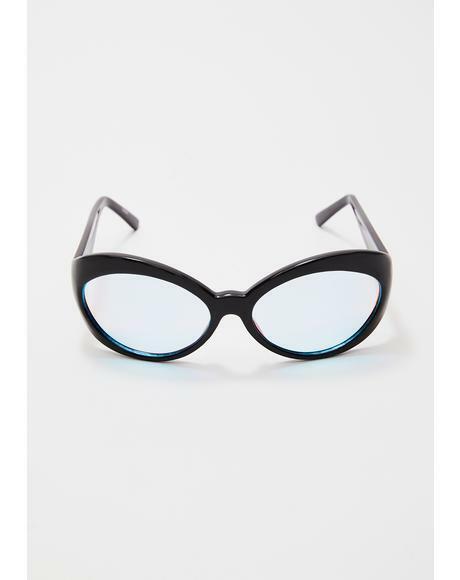 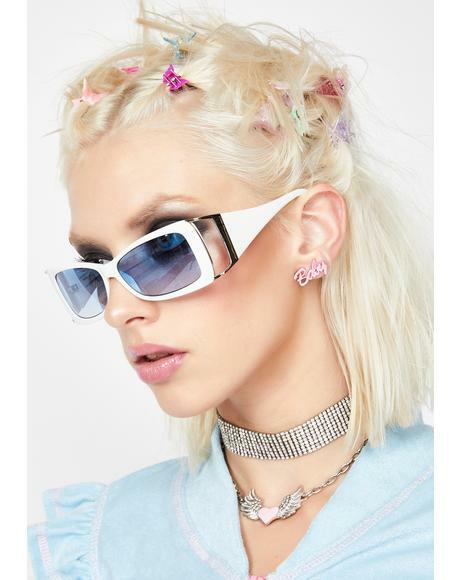 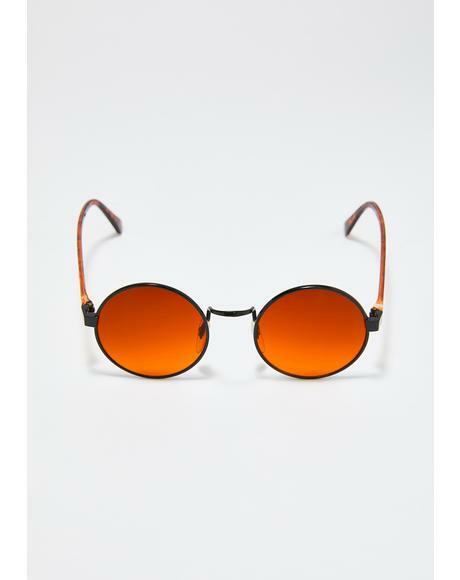 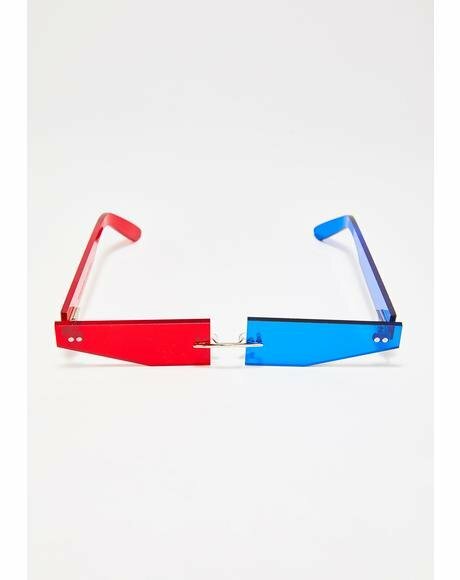 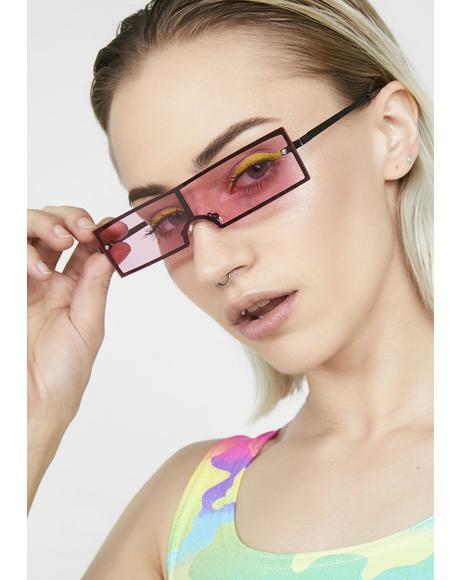 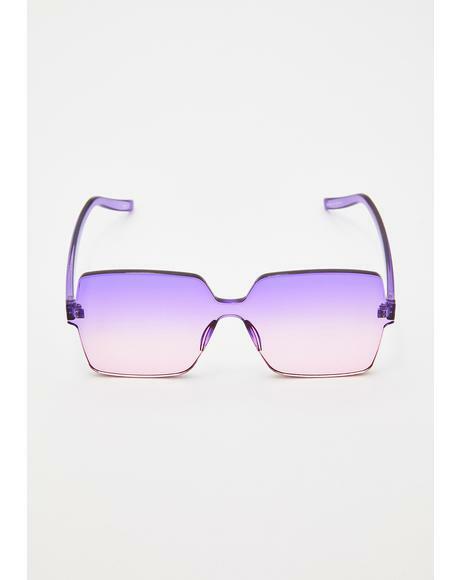 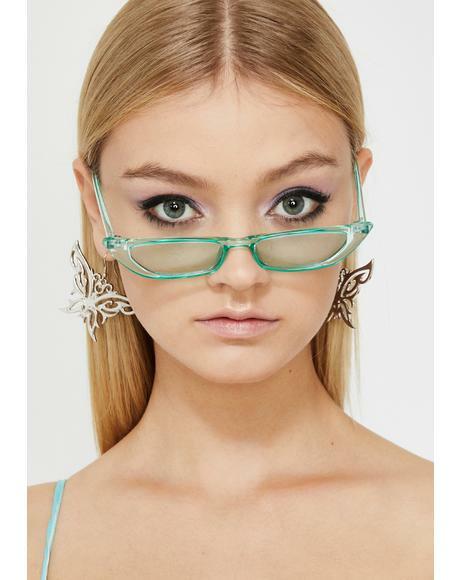 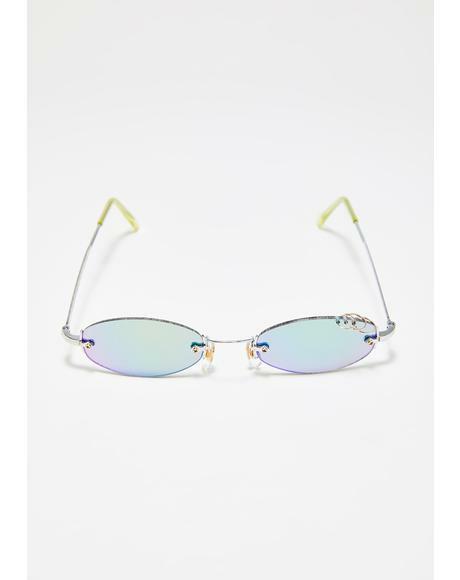 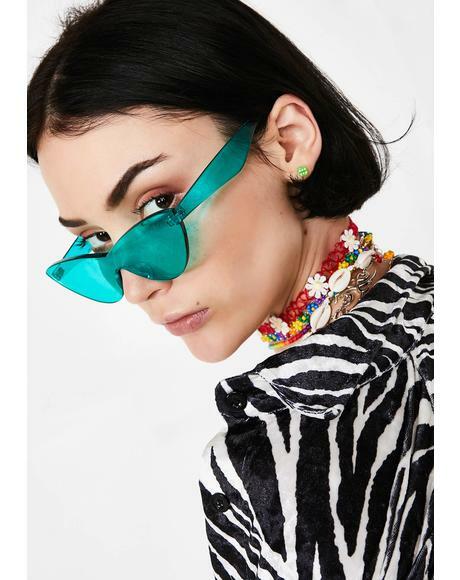 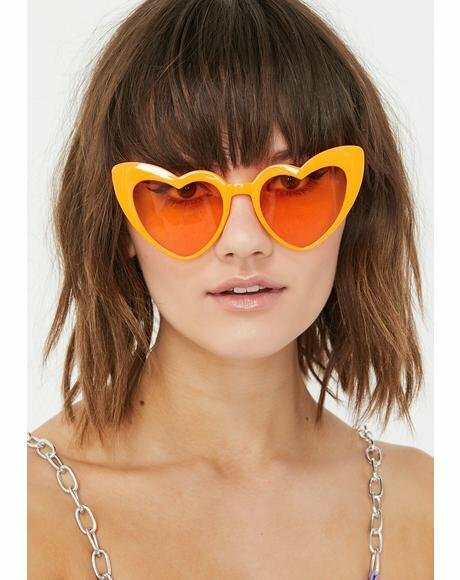 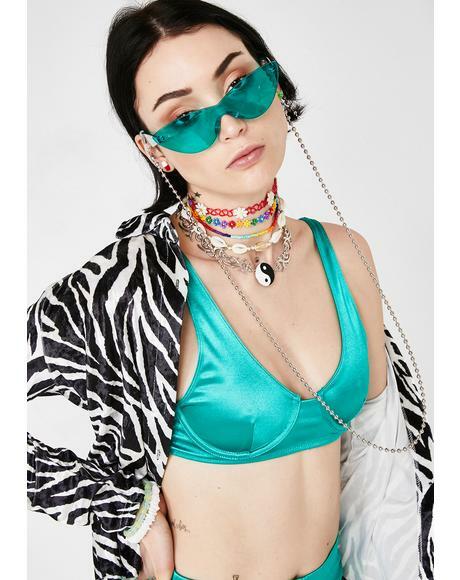 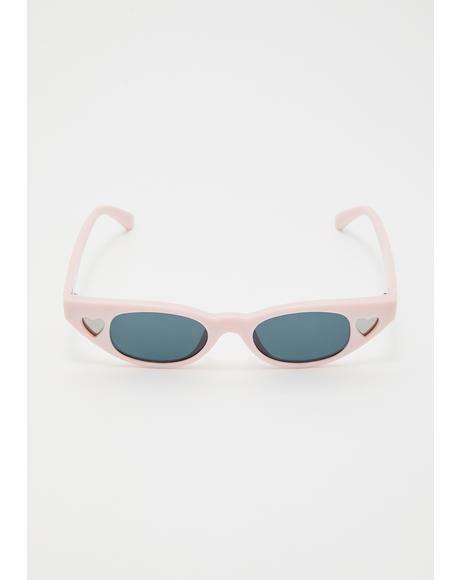 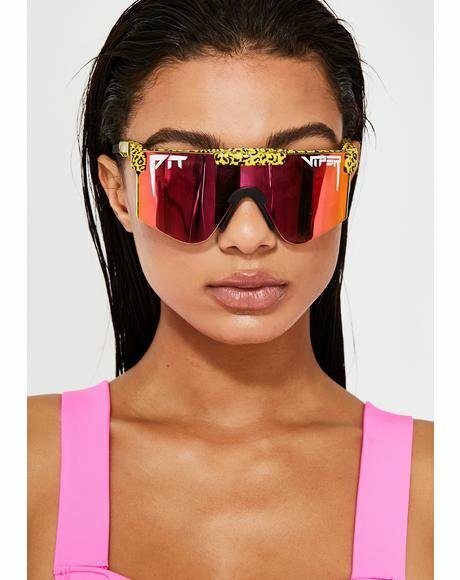 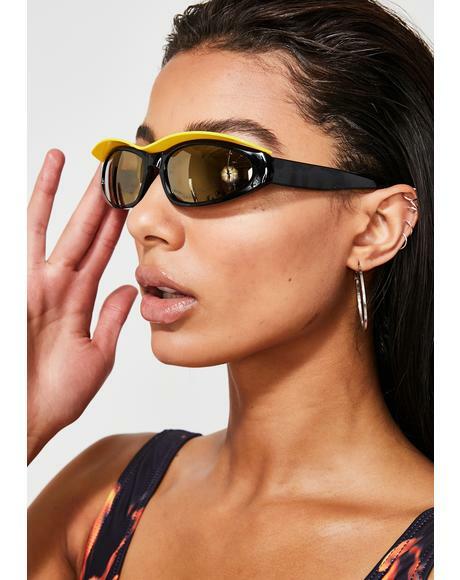 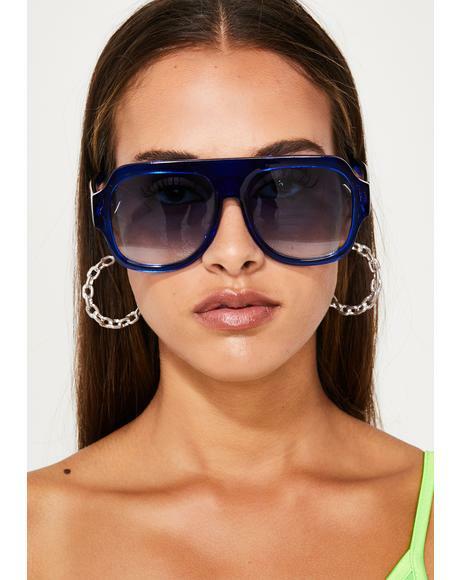 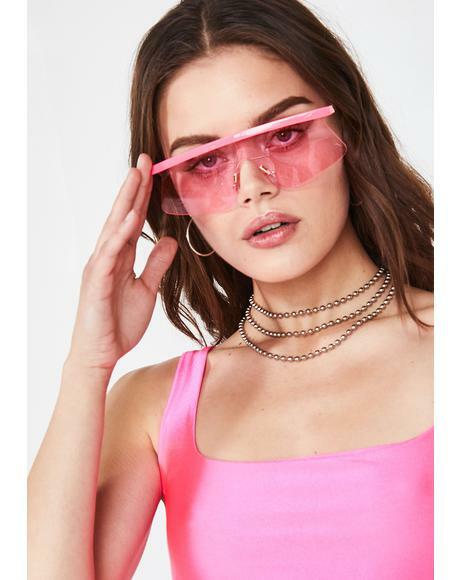 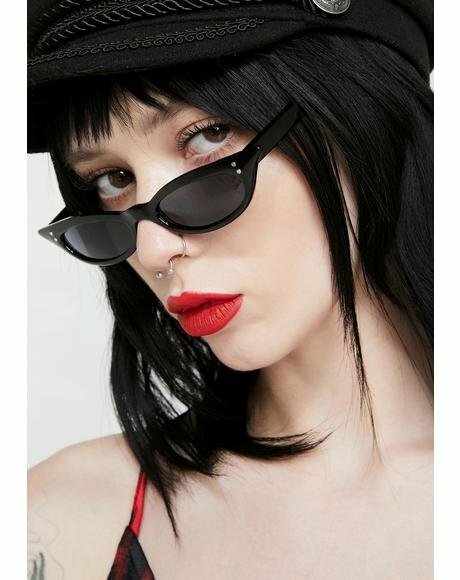 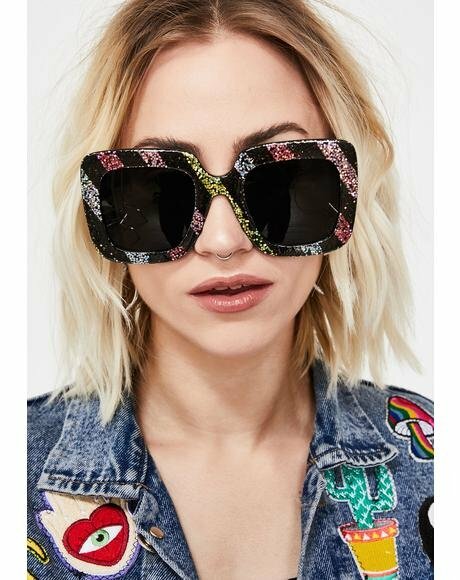 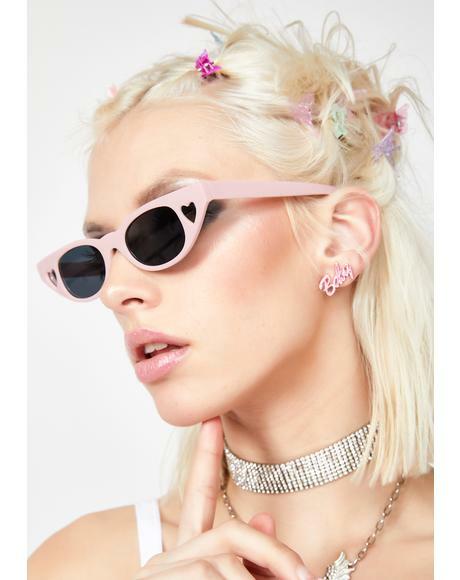 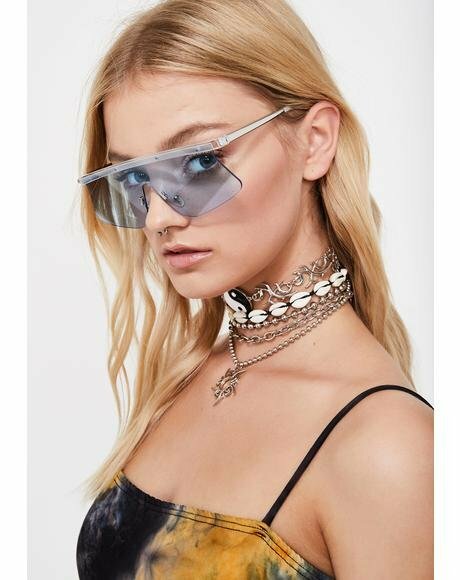 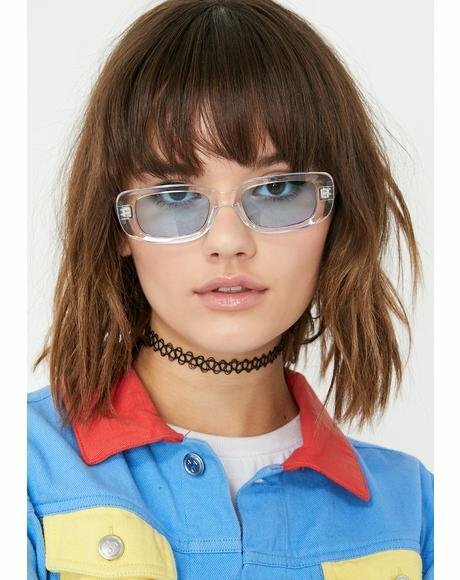 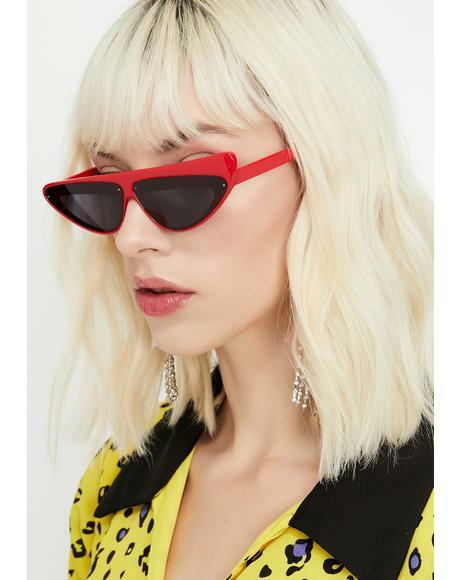 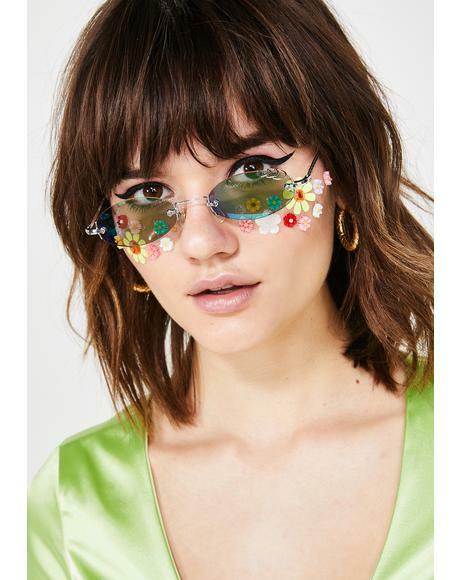 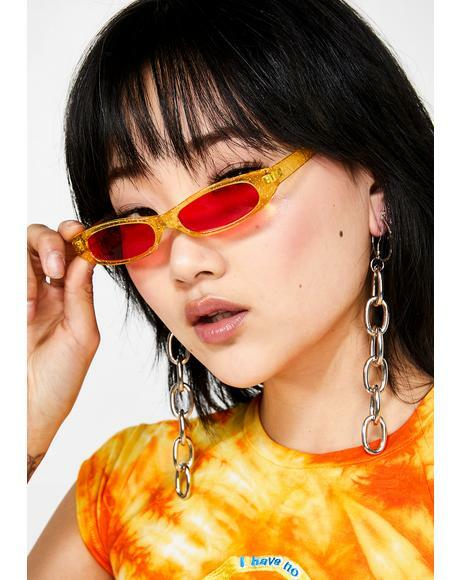 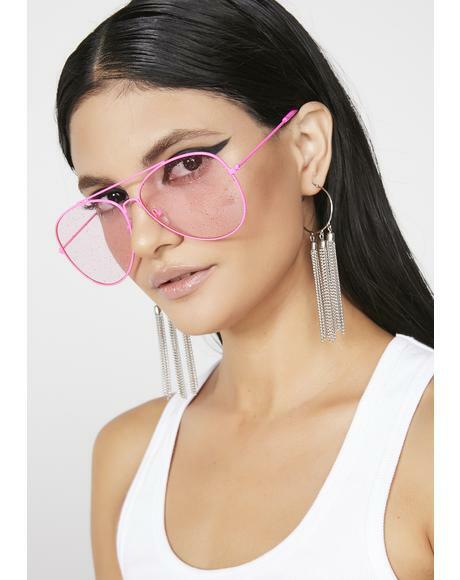 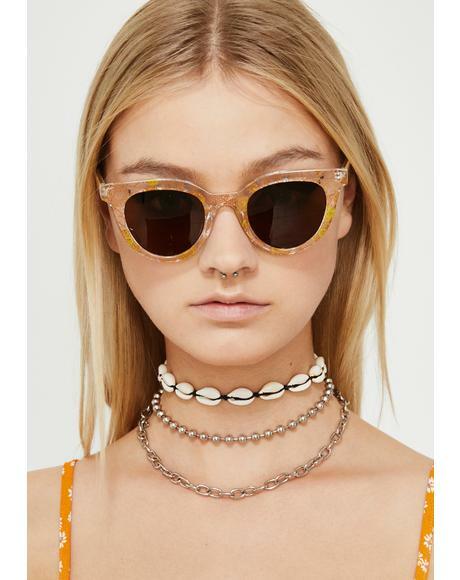 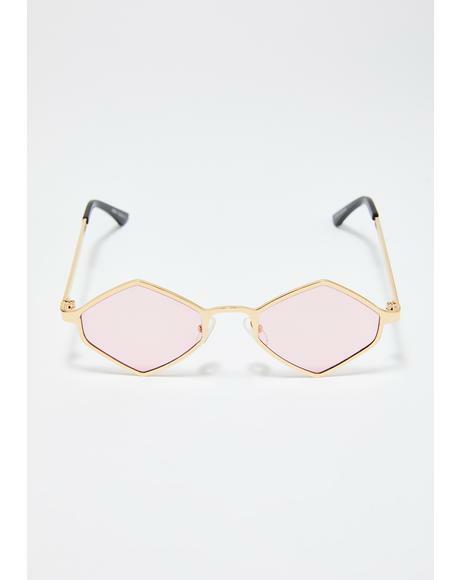 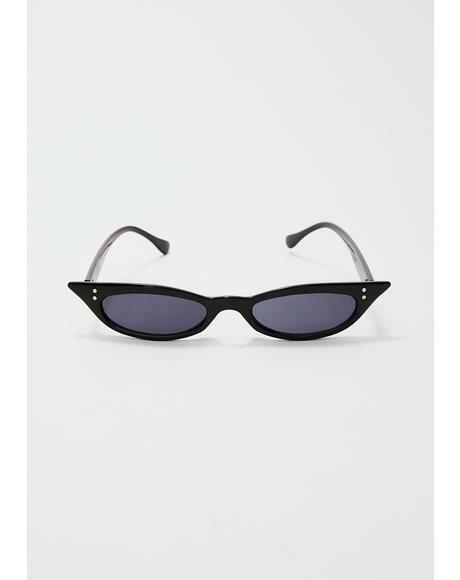 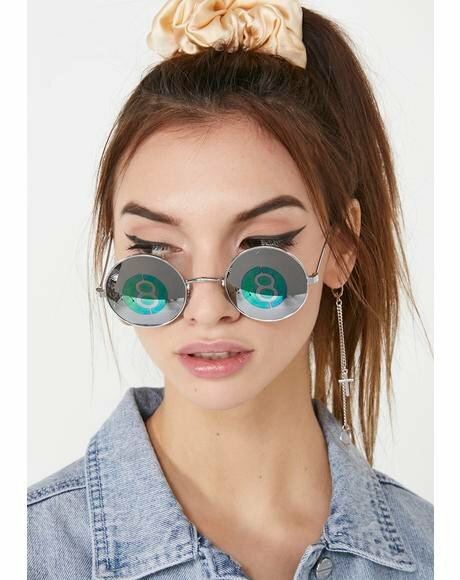 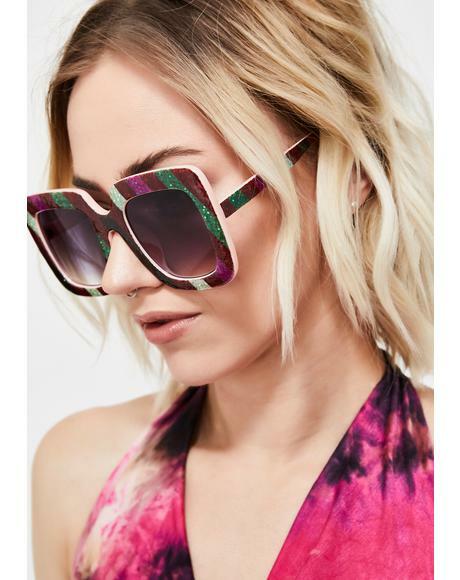 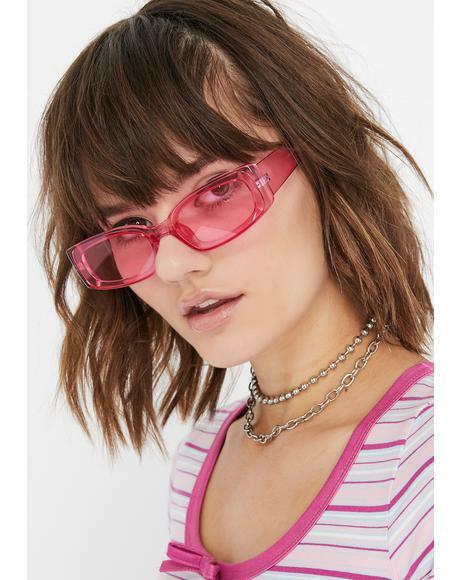 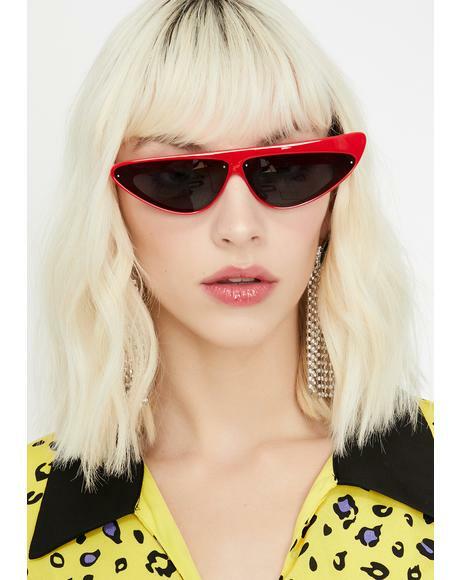 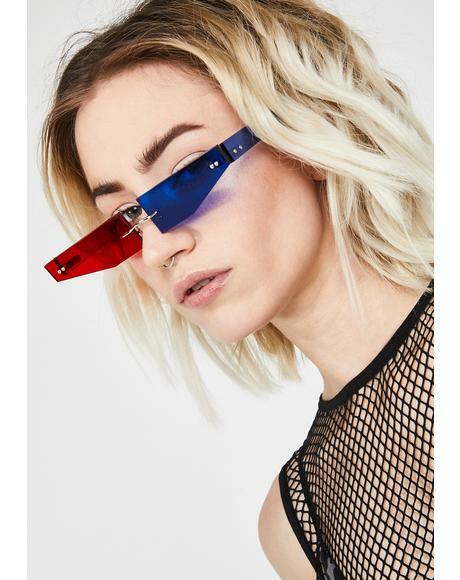 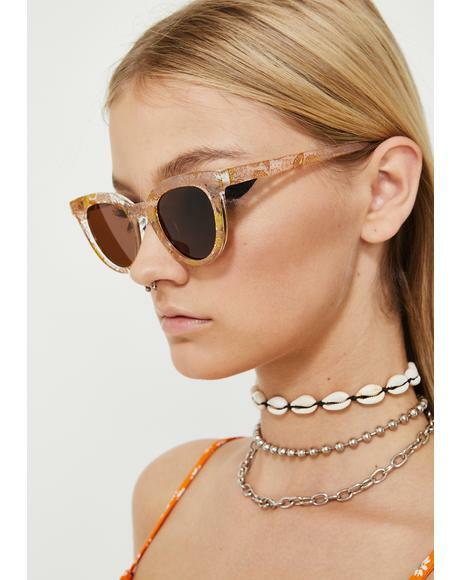 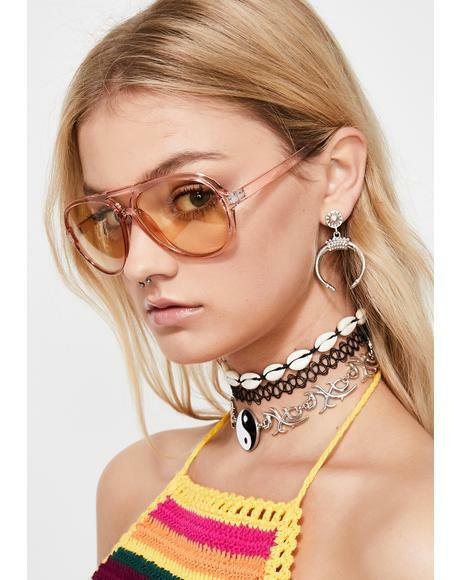 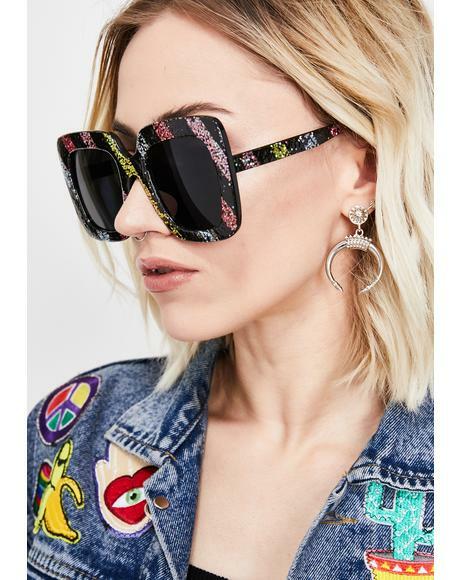 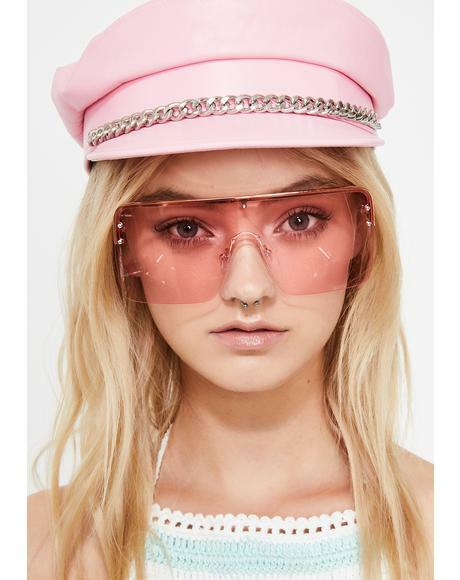 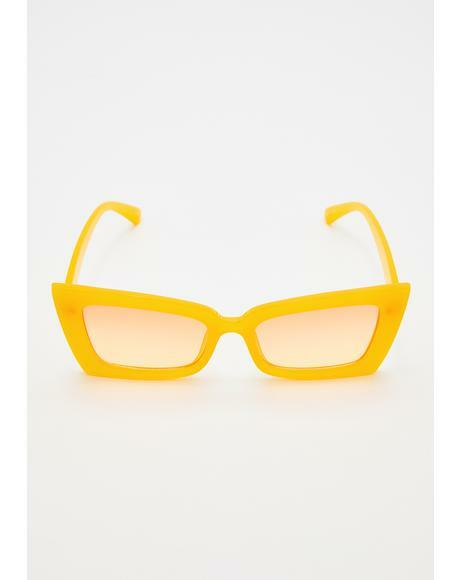 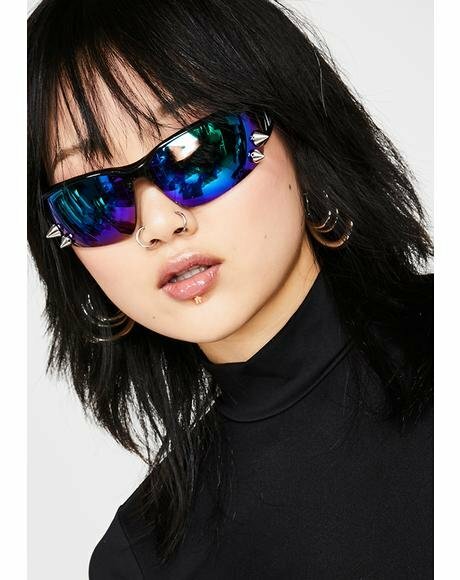 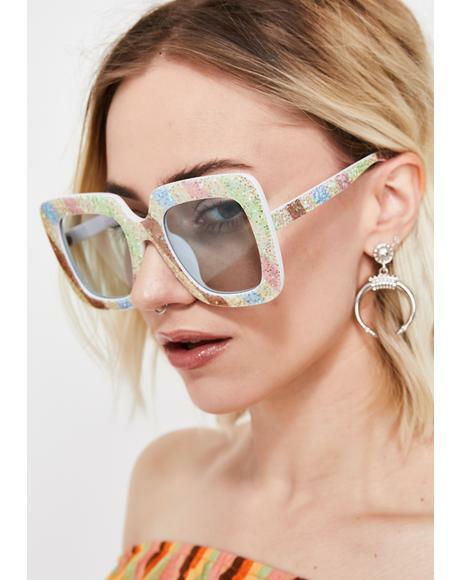 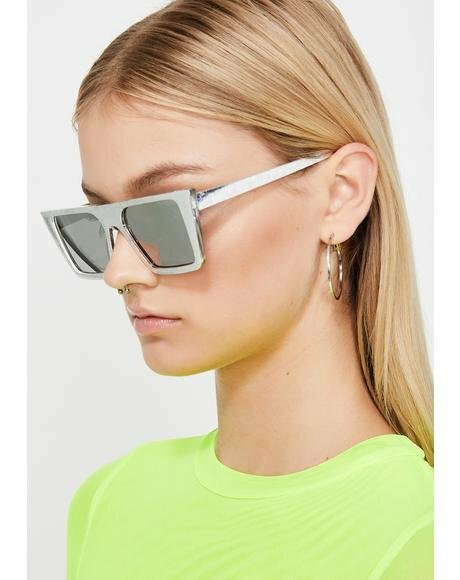 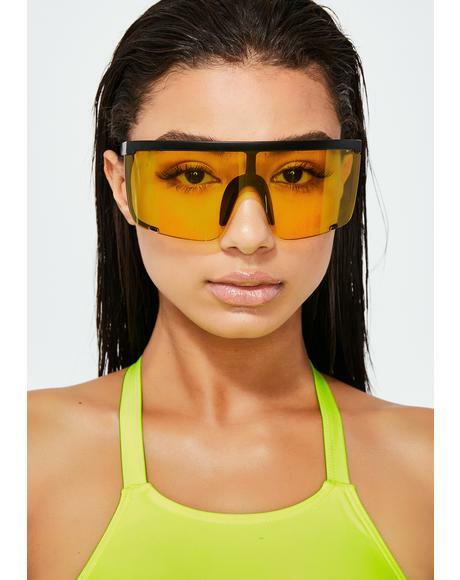 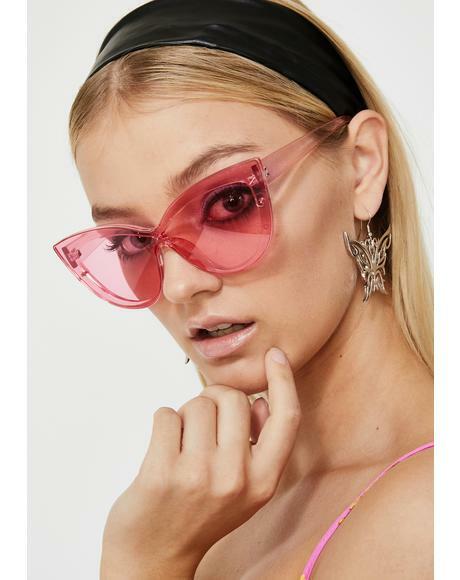 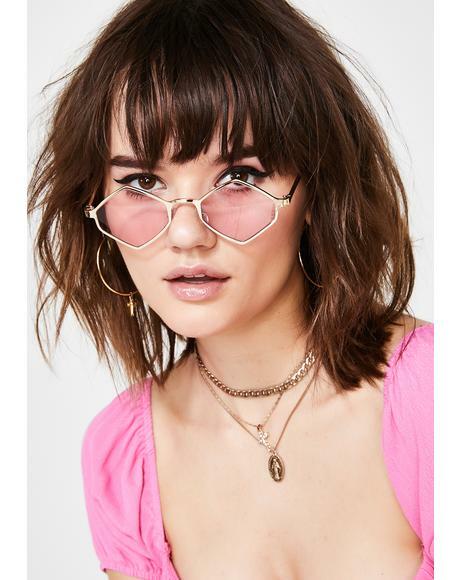 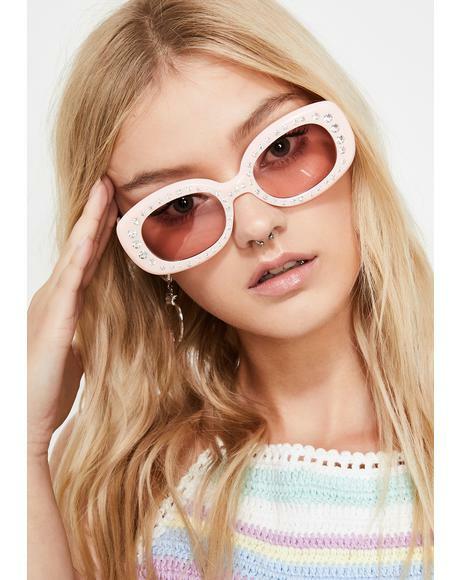 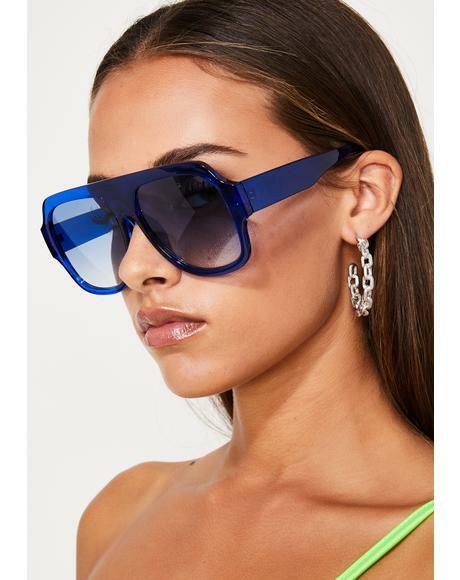 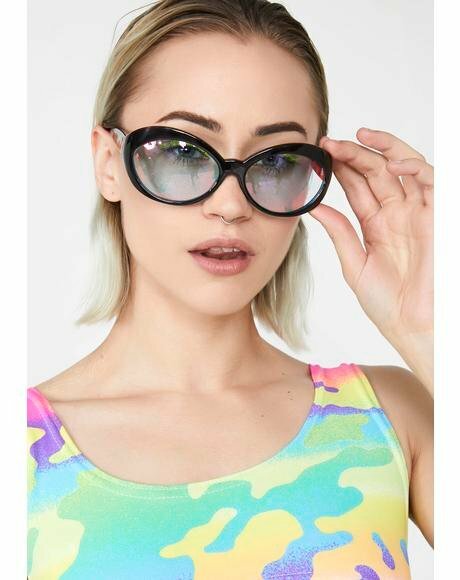 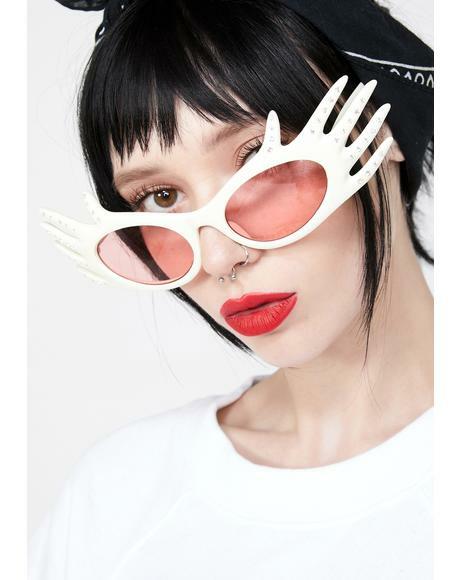 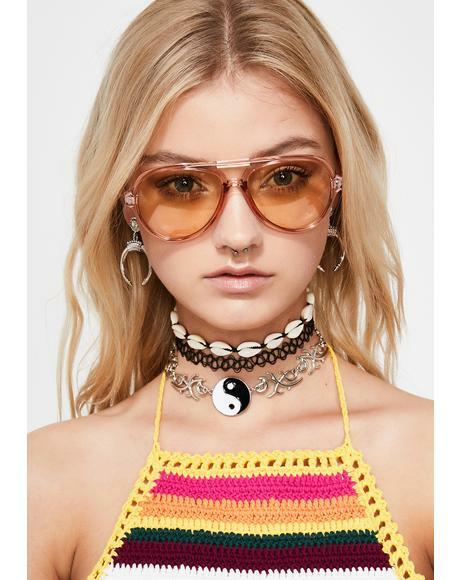 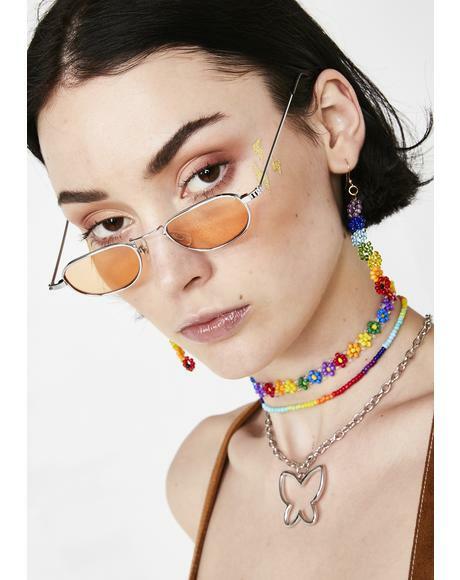 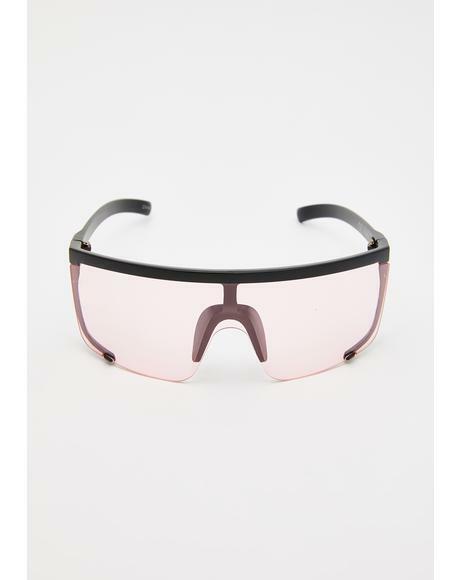 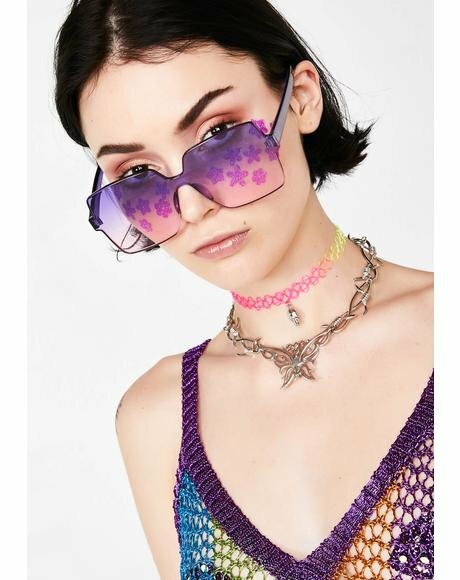 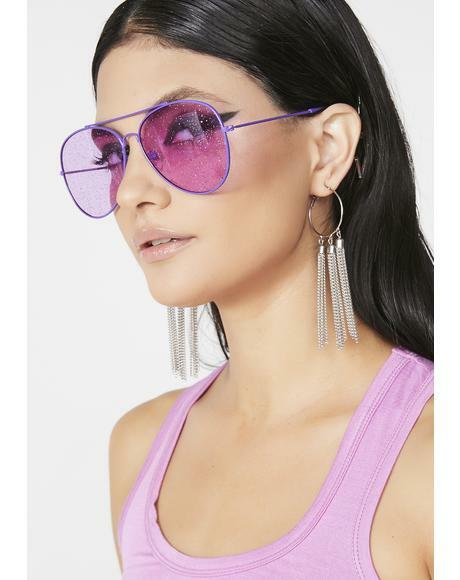 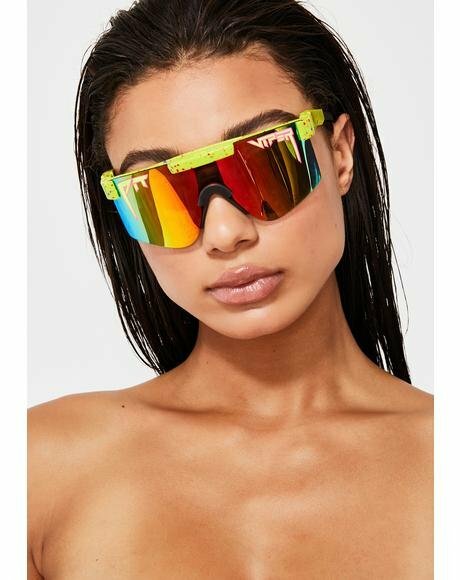 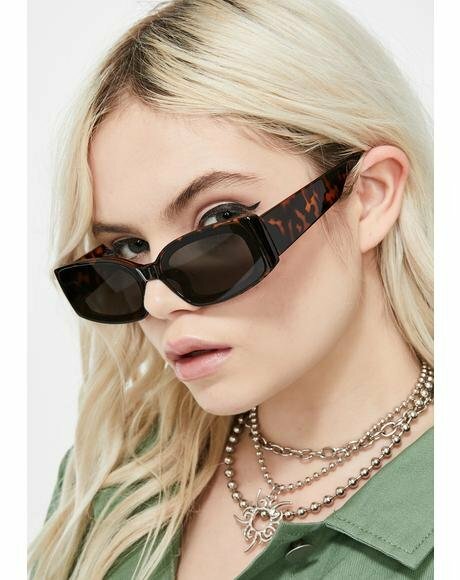 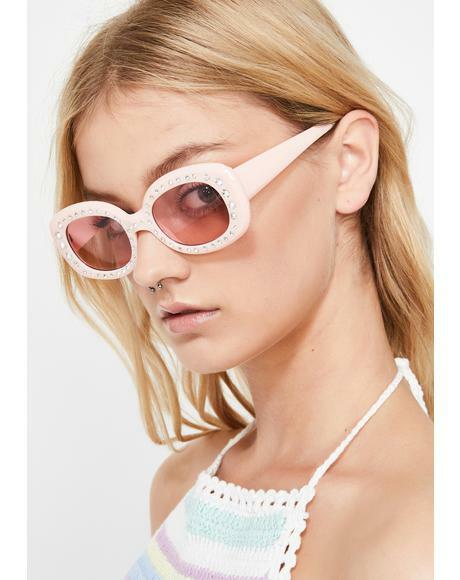 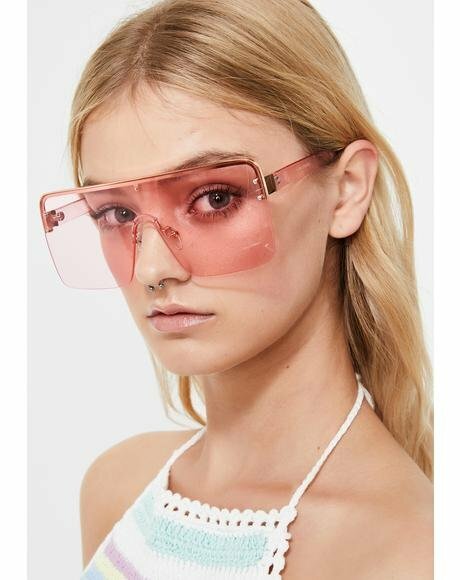 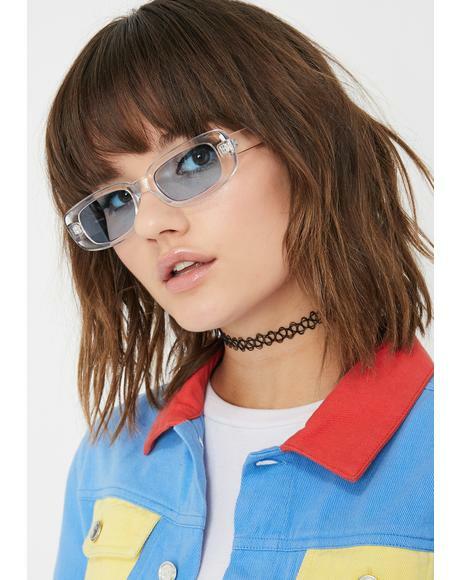 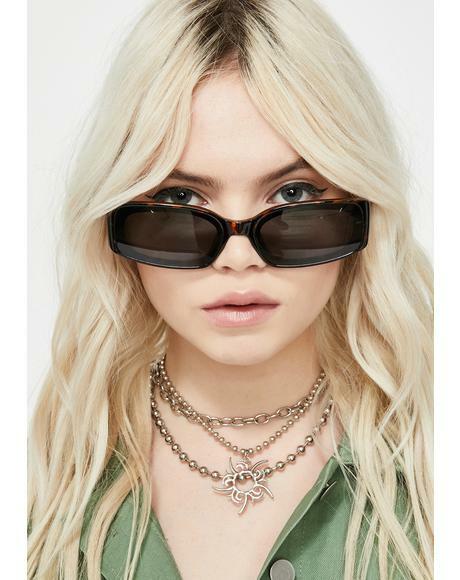 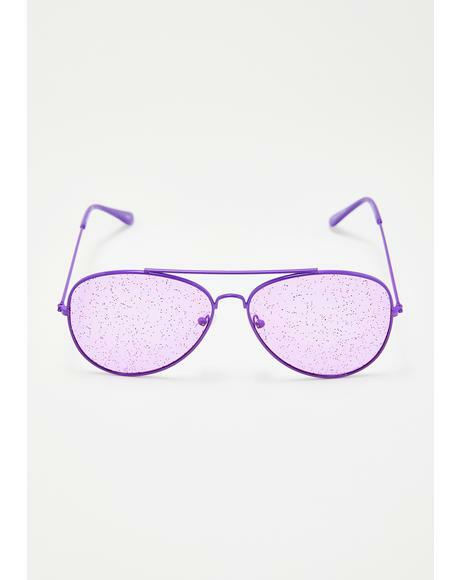 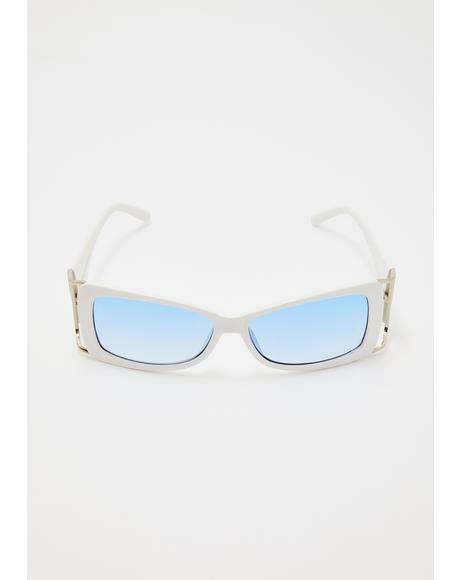 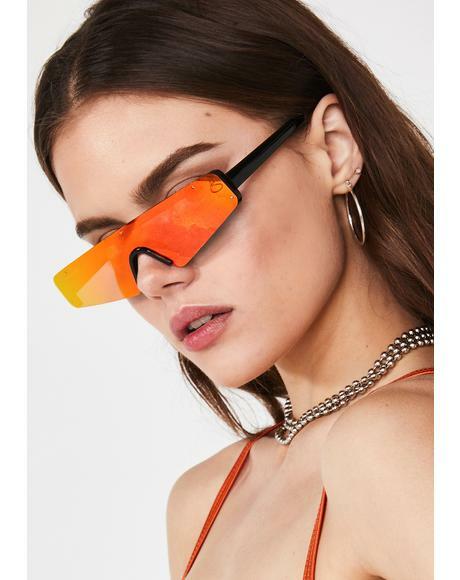 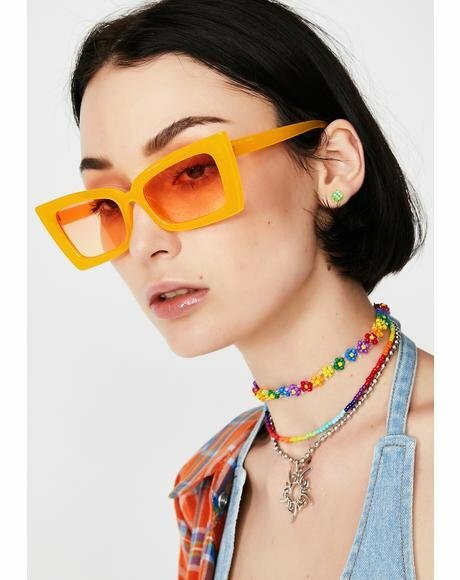 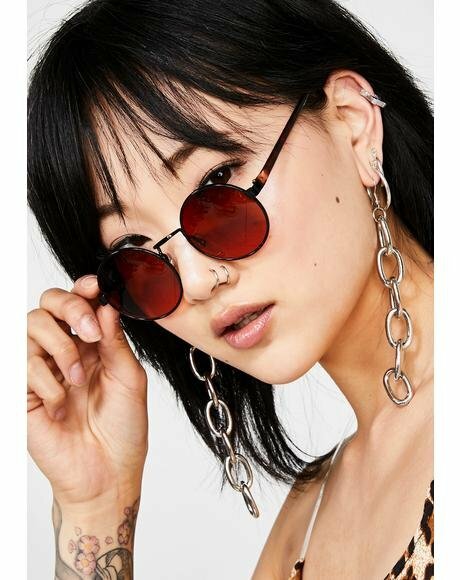 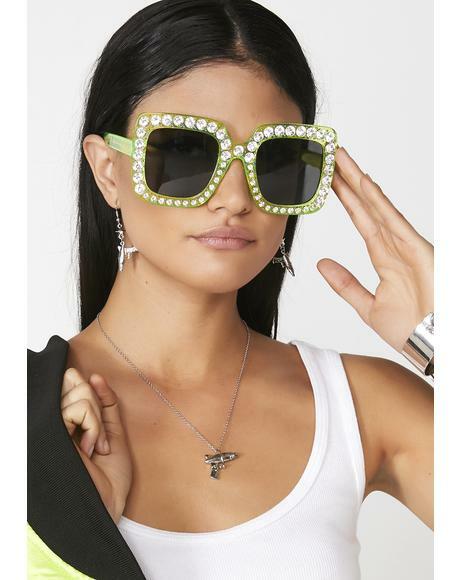 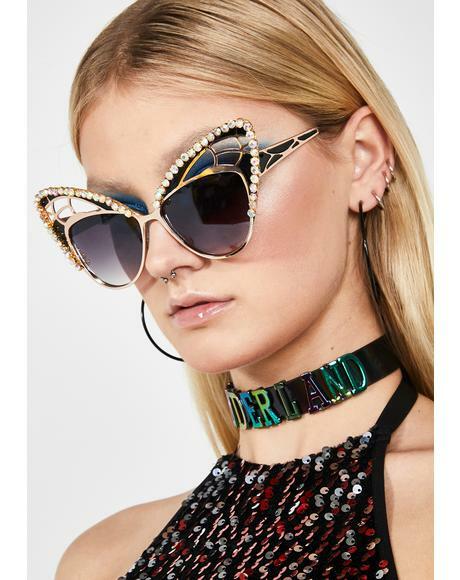 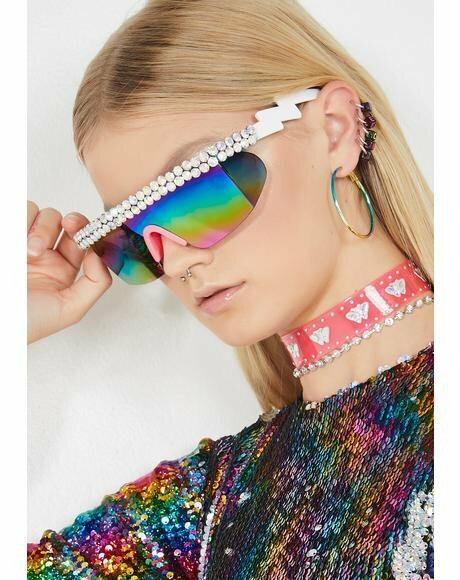 These chunky glasses are makin everything come into focus with their tinted lenses and sturdy chunky white frames, we know these are a necessity. 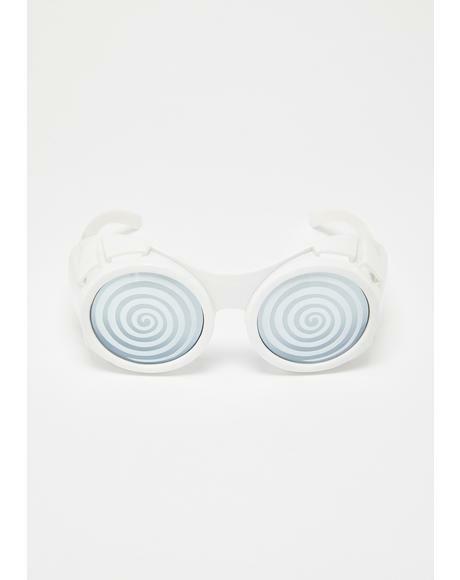 So slide em on and hopefully things get a lil clearer.